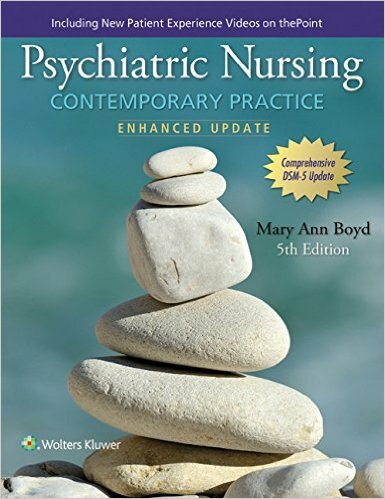 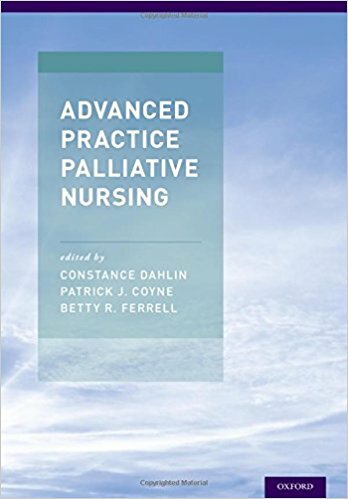 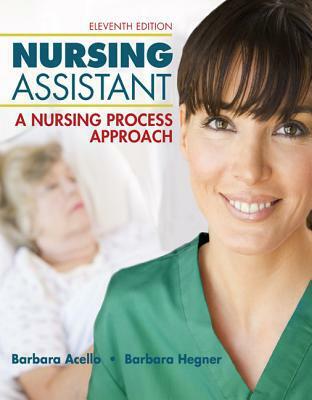 Advanced Practice Palliative Nursing is the first text devoted to advanced practice nursing care of the seriously ill and dying. 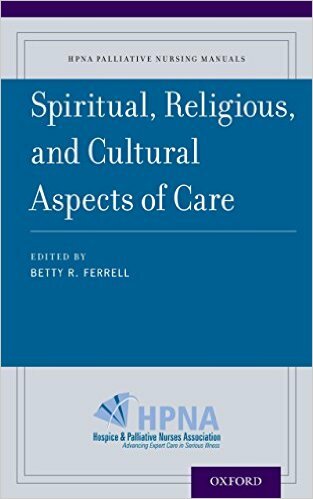 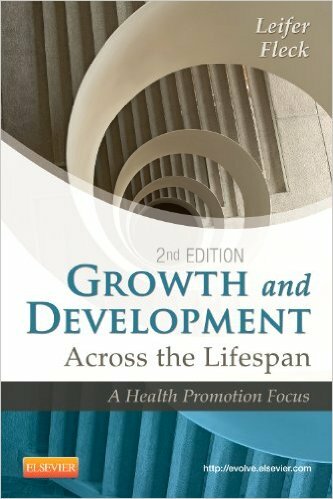 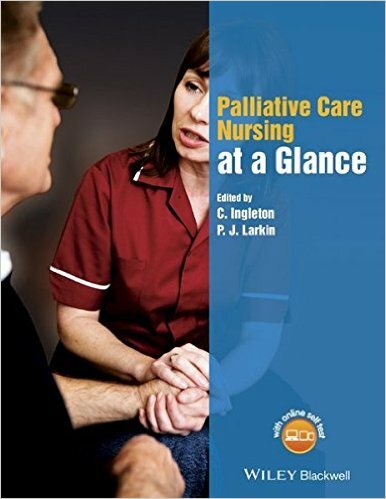 This comprehensive work addresses all aspects of palliative care including physical, psychological, social, and spiritual needs. 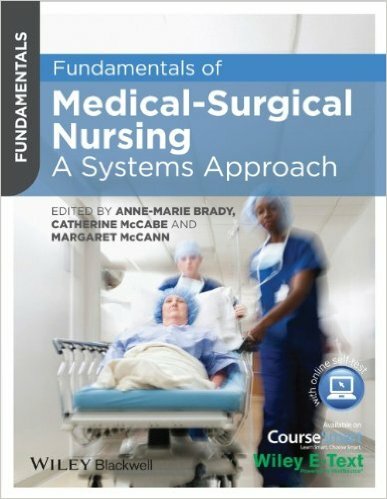 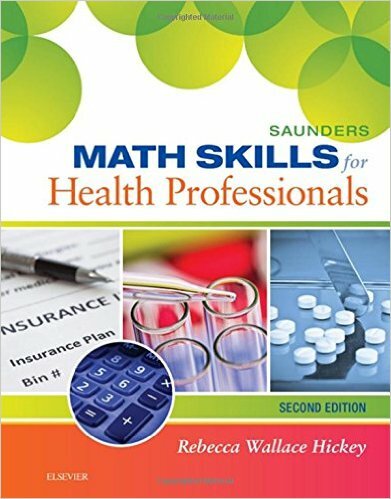 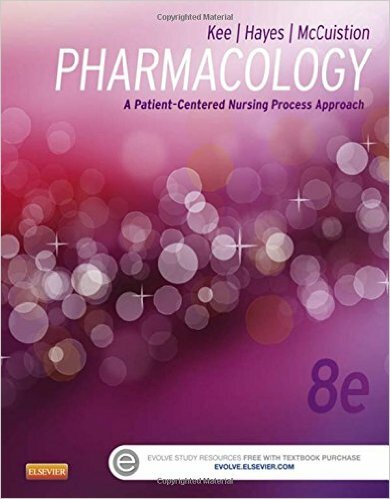 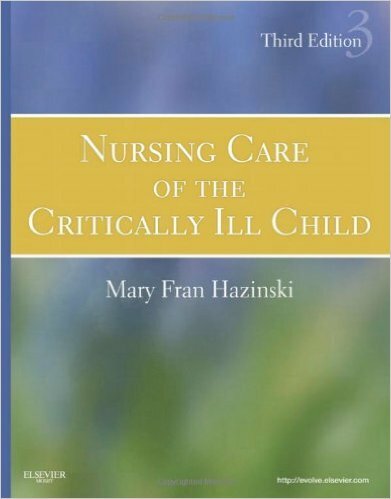 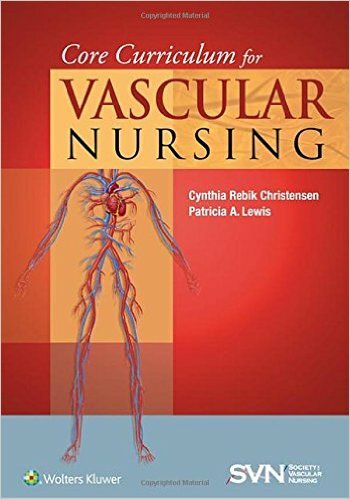 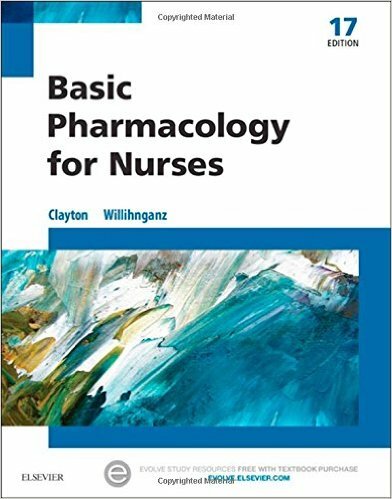 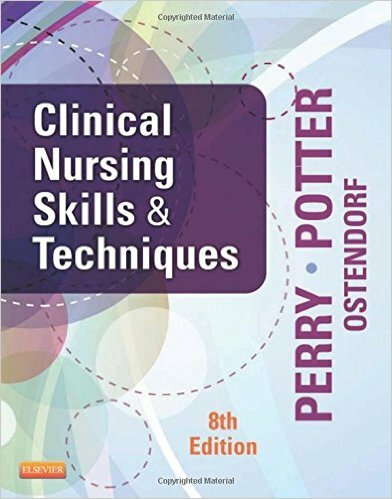 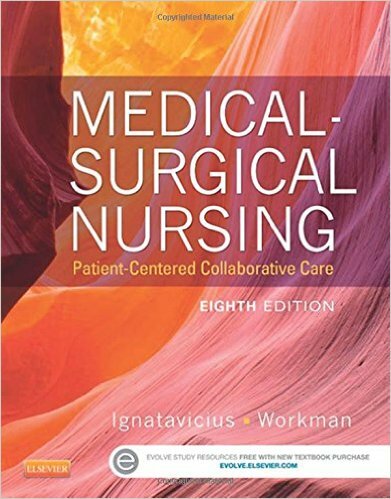 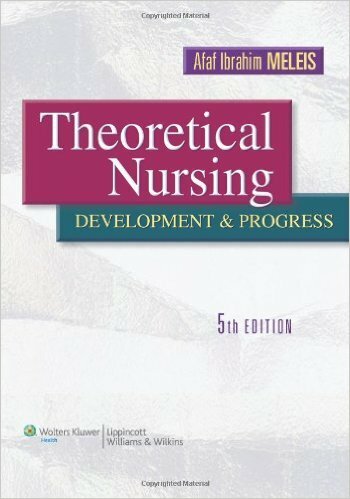 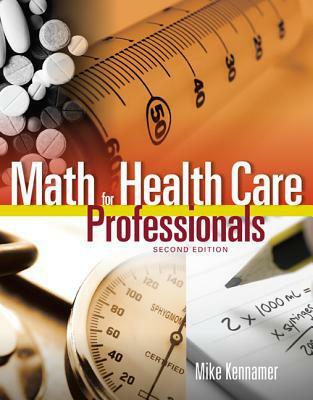 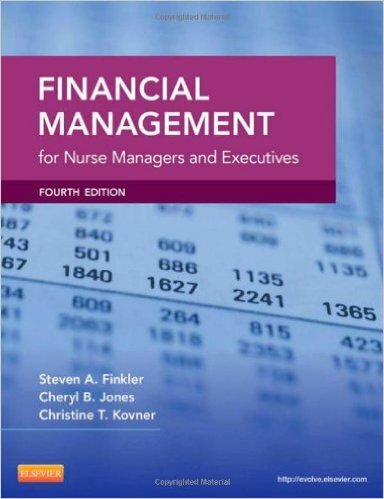 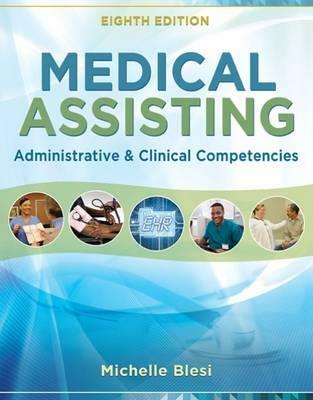 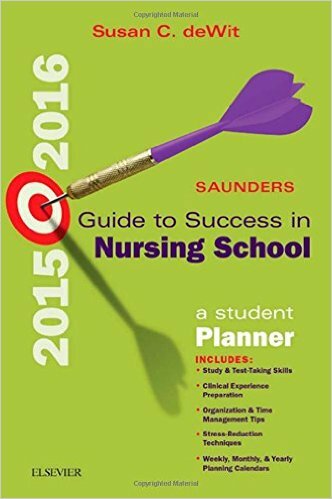 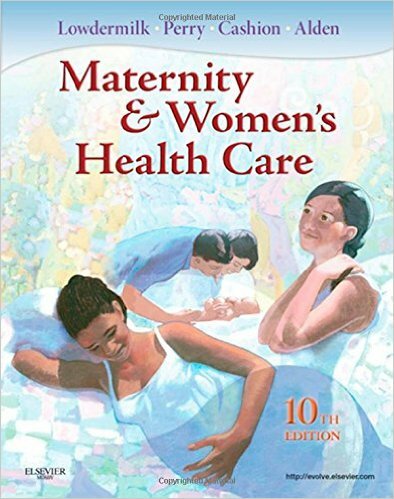 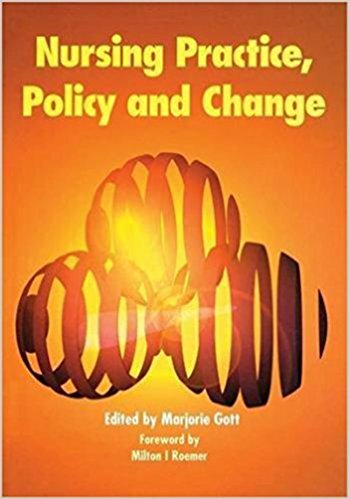 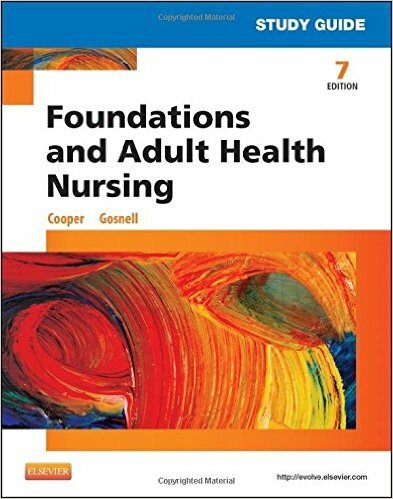 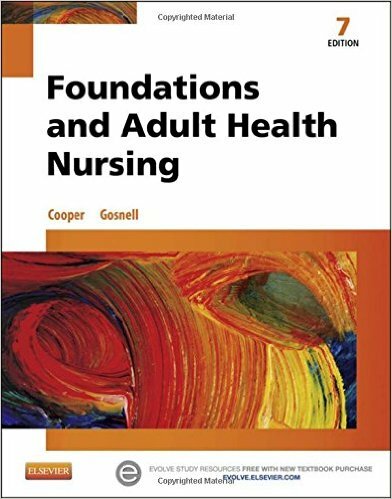 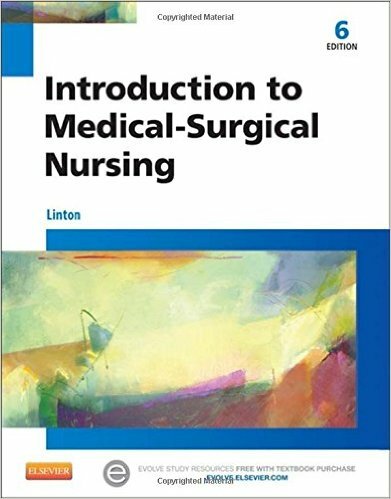 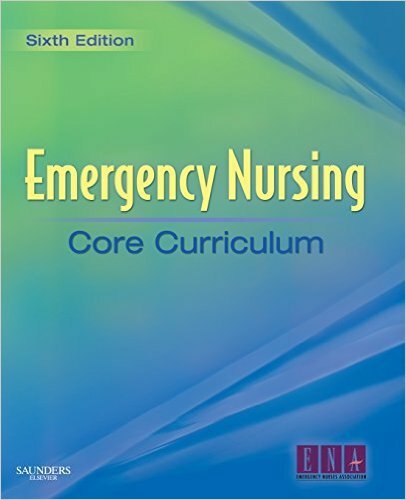 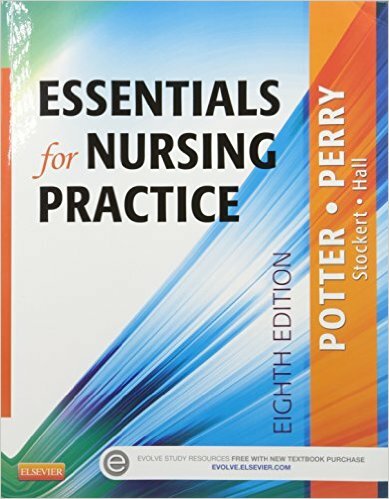 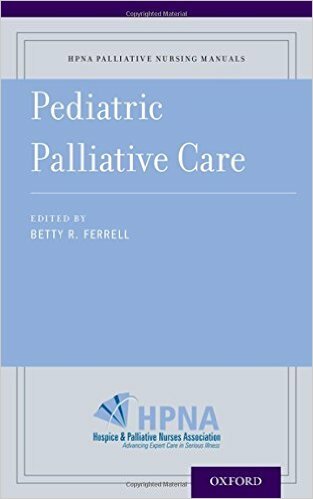 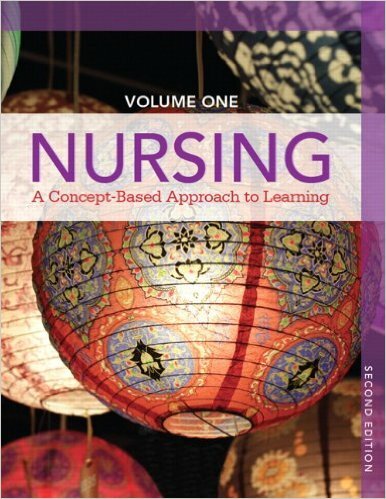 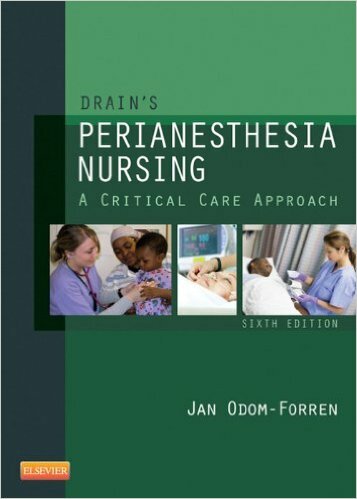 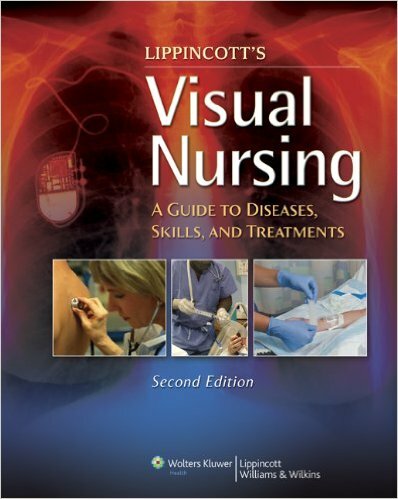 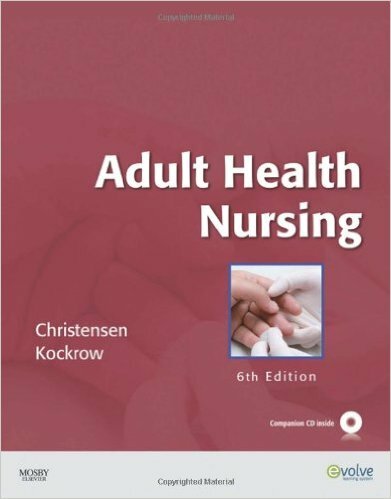 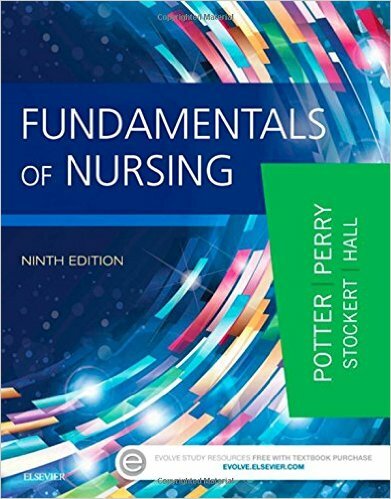 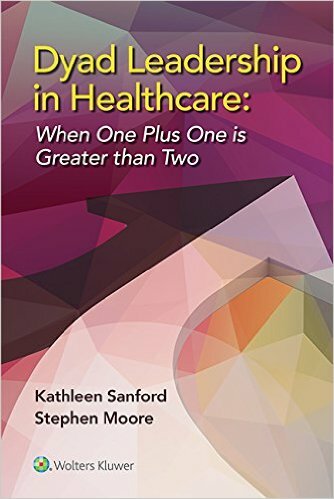 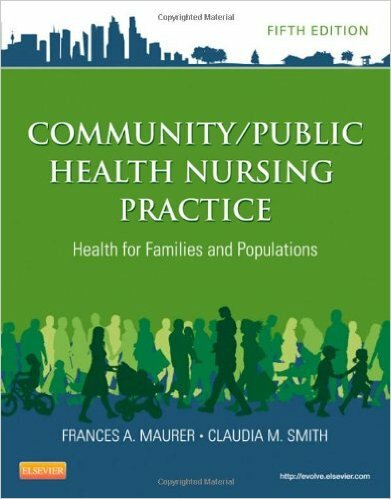 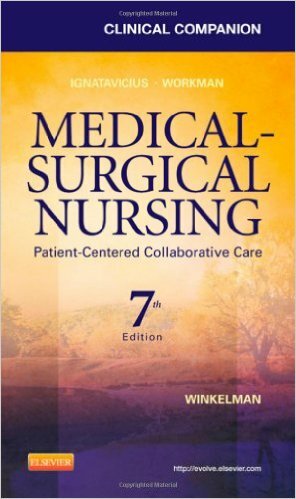 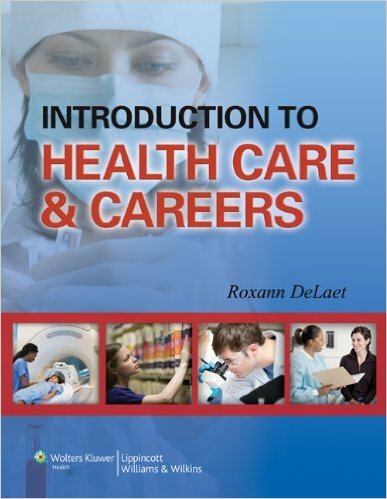 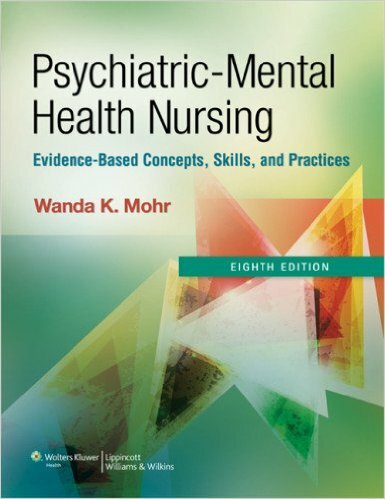 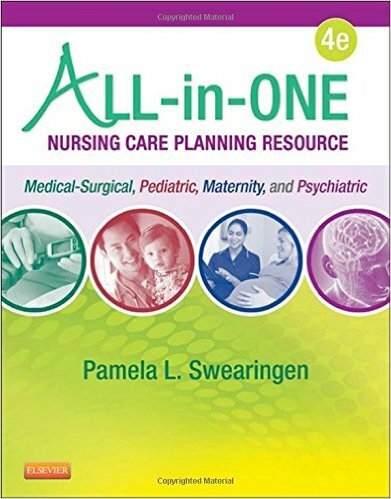 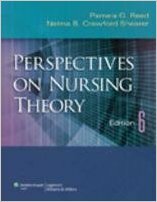 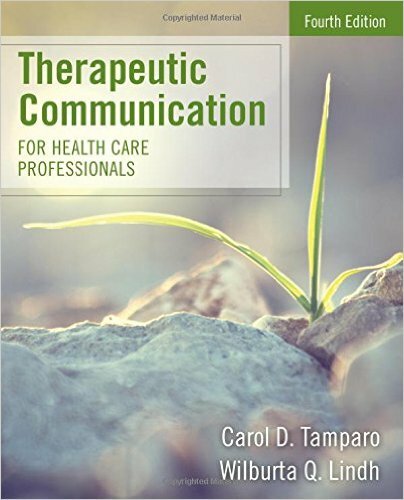 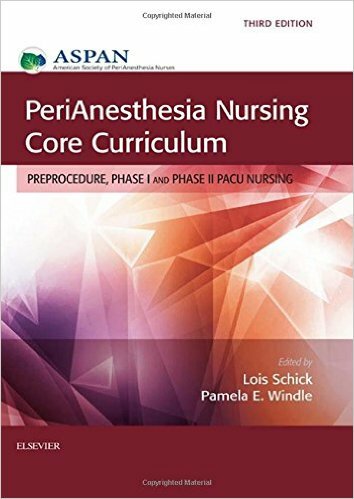 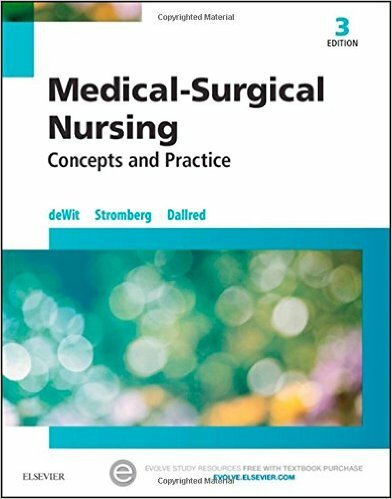 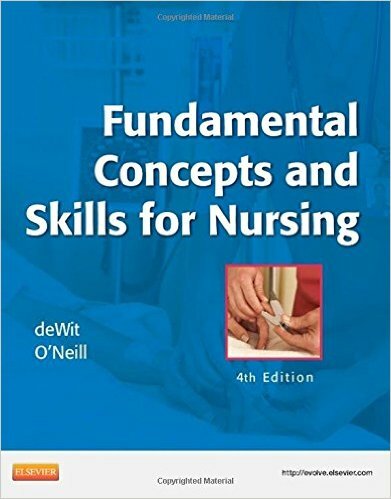 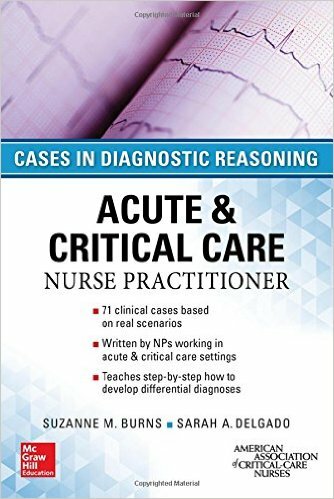 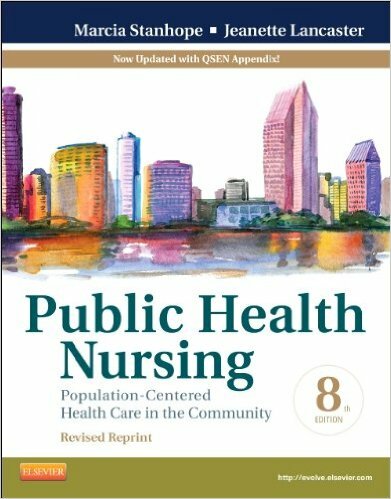 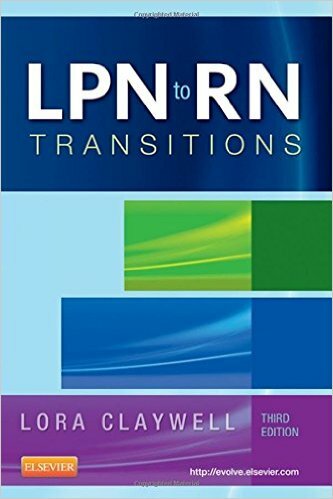 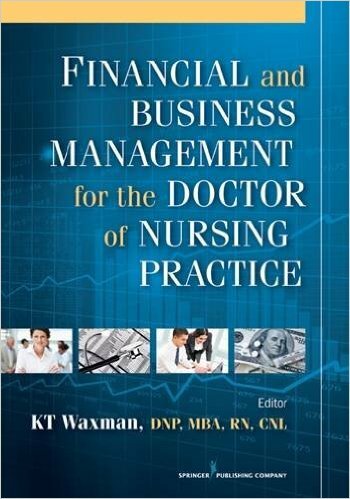 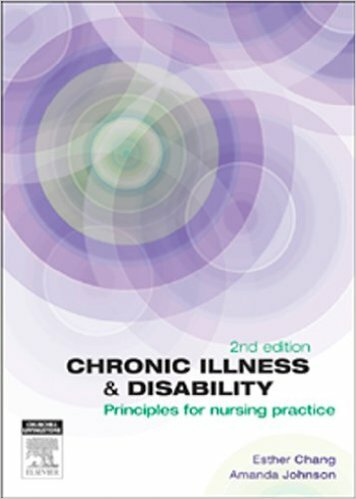 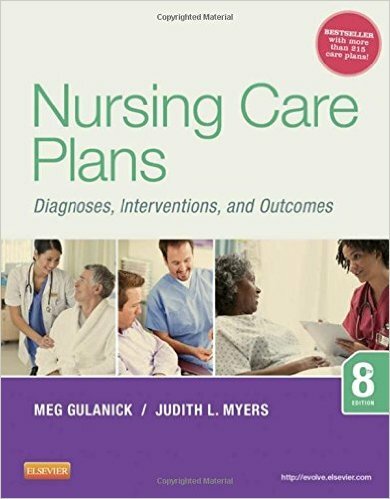 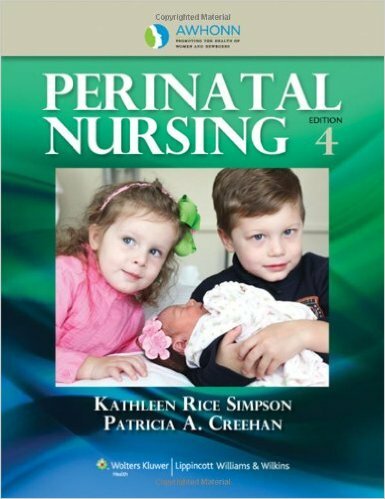 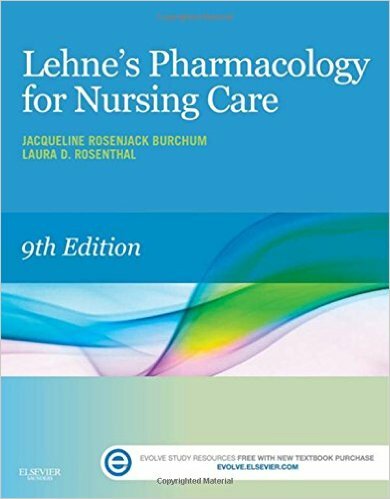 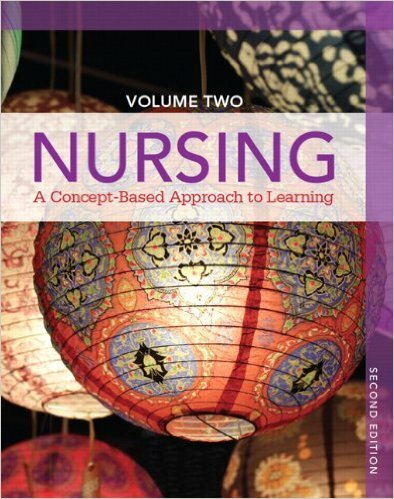 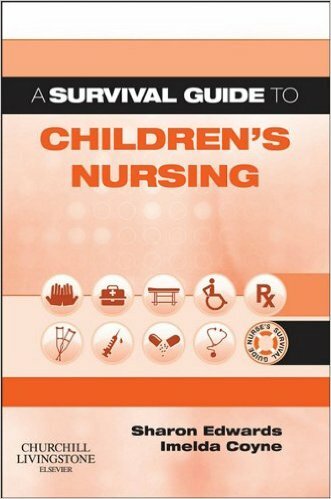 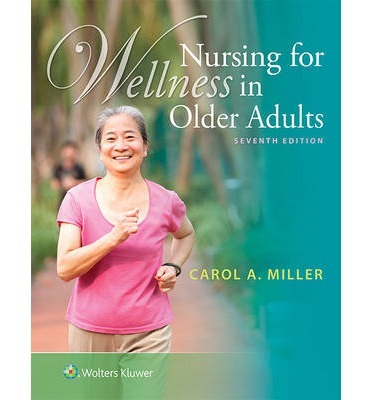 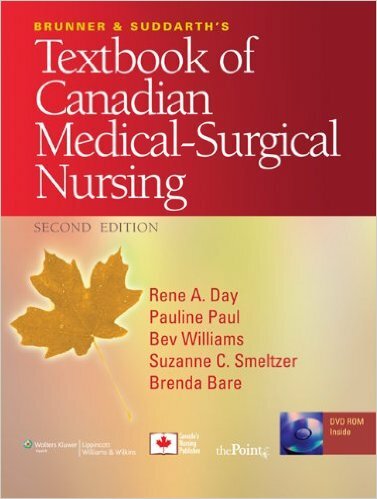 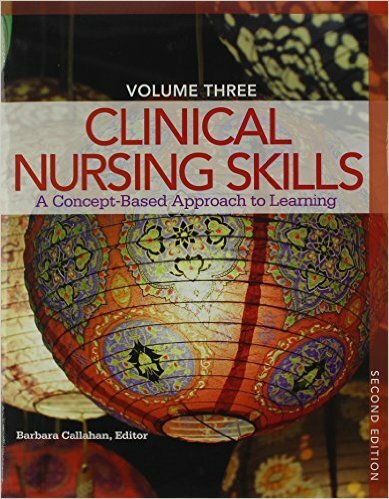 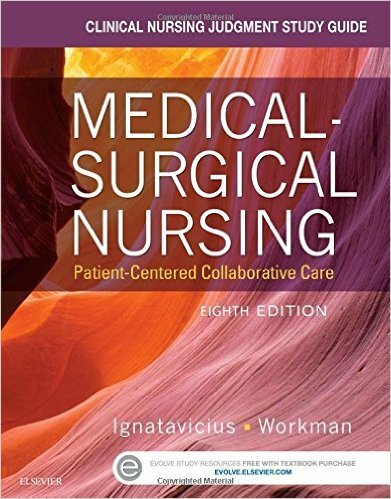 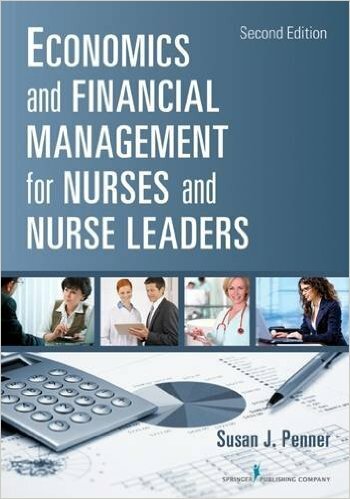 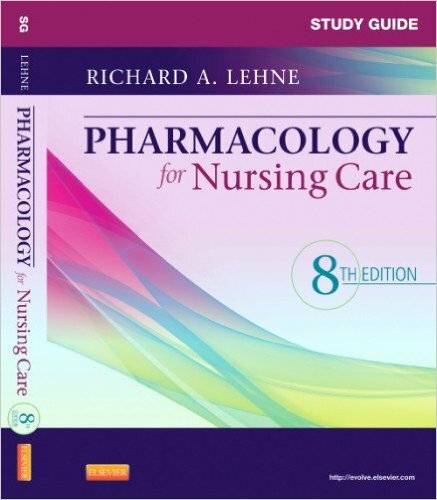 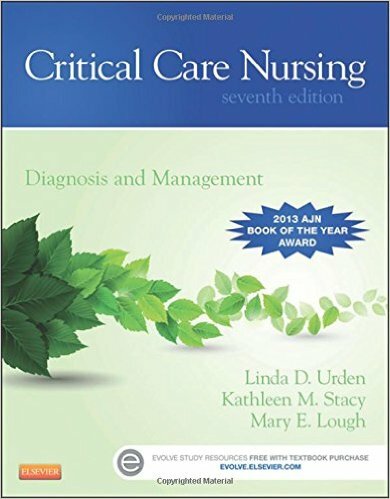 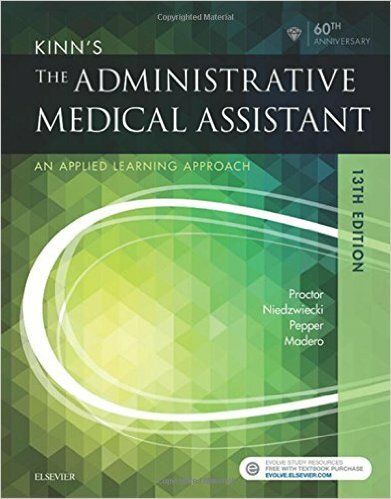 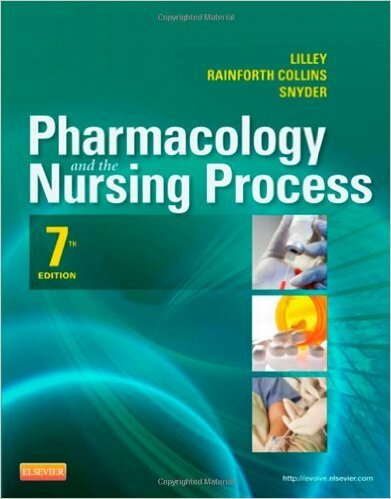 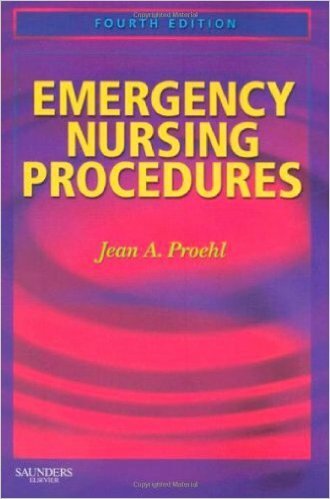 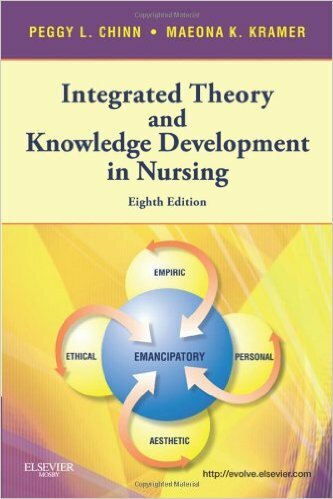 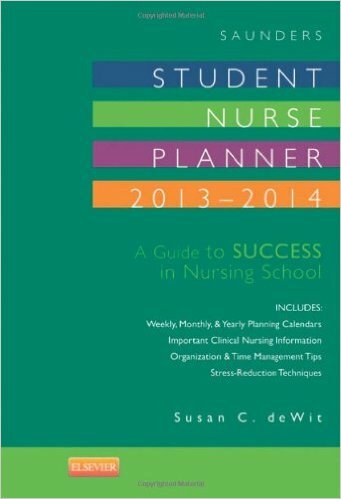 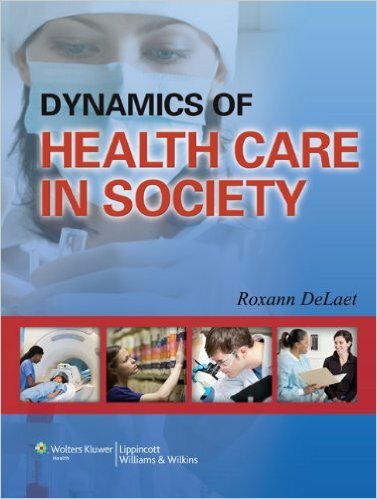 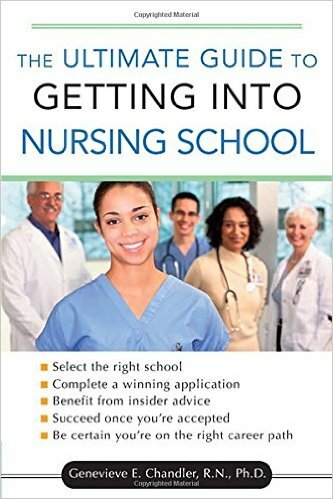 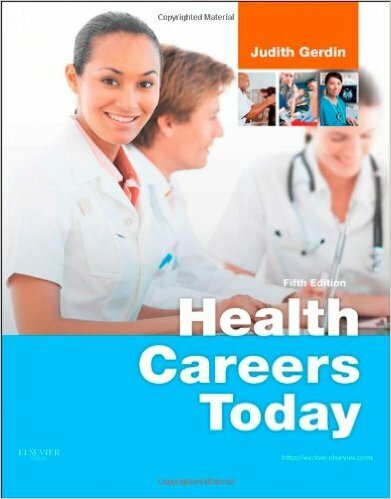 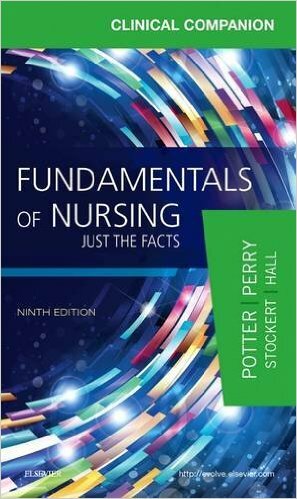 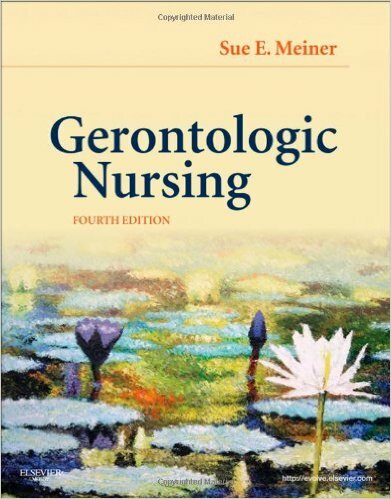 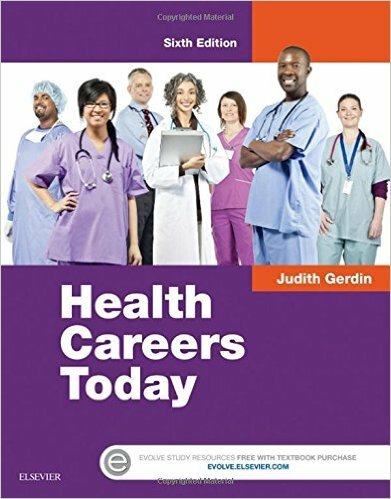 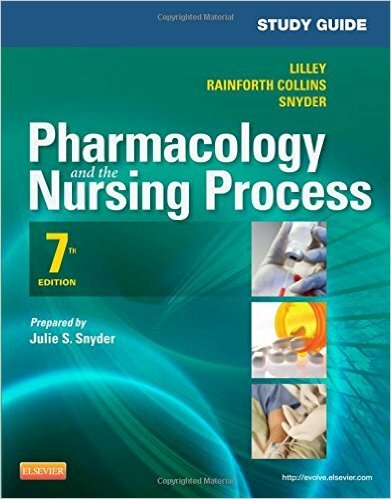 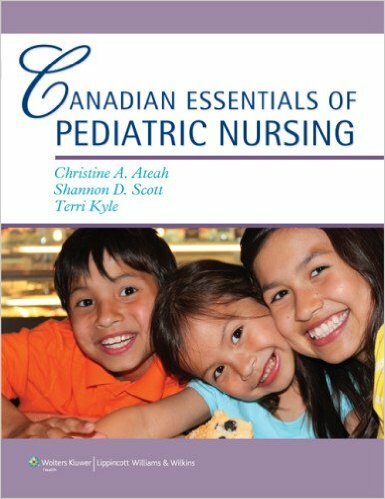 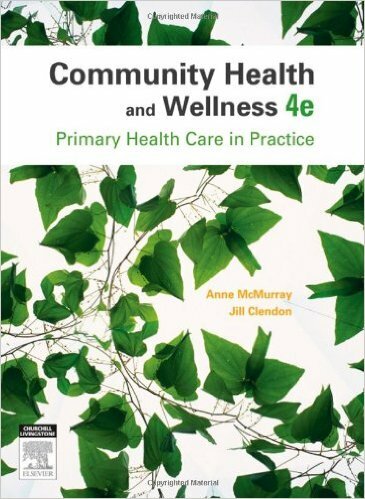 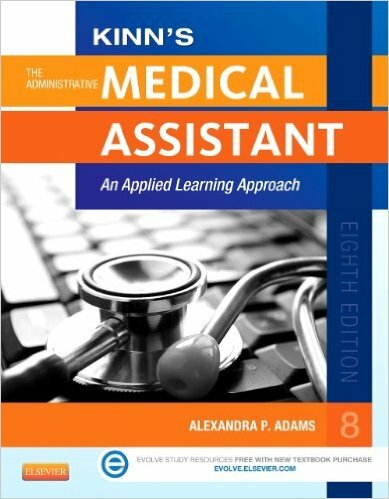 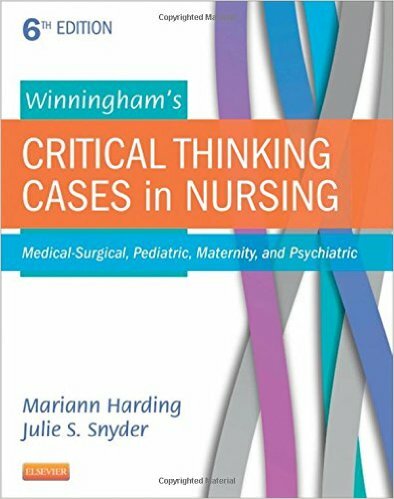 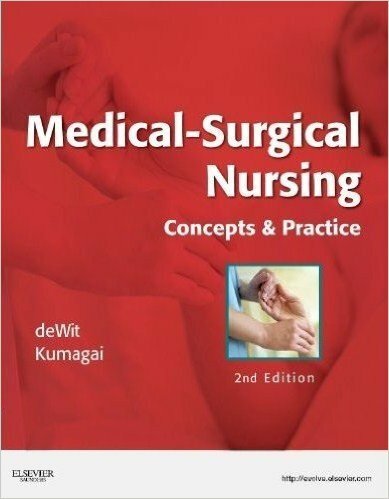 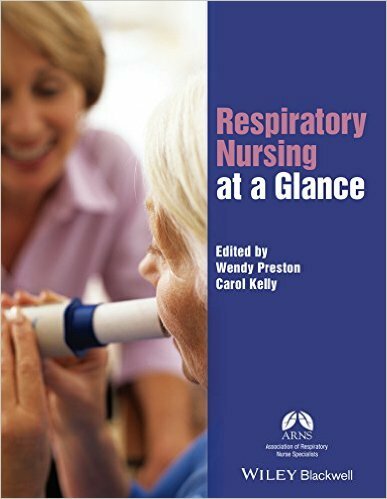 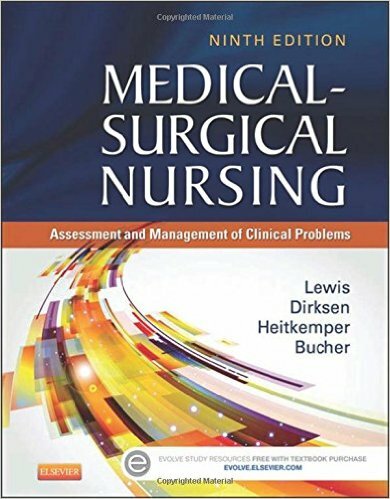 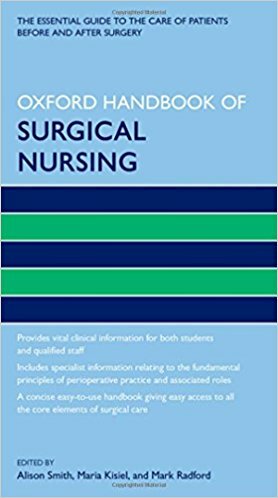 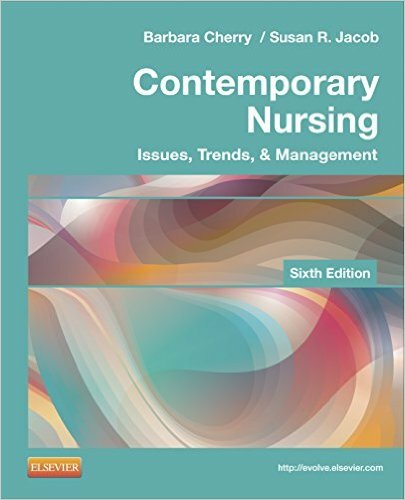 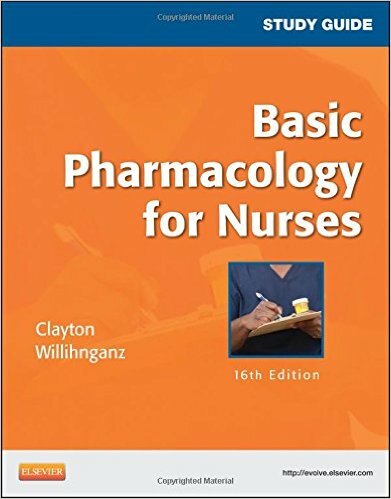 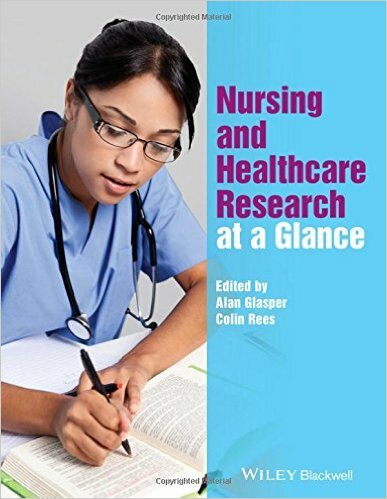 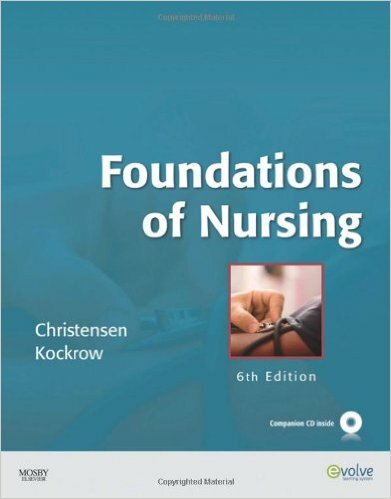 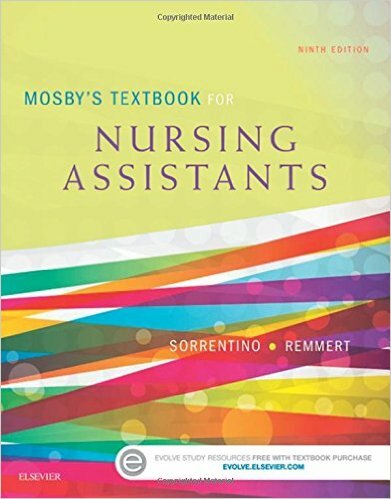 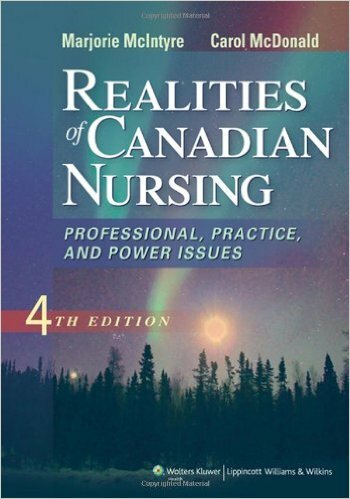 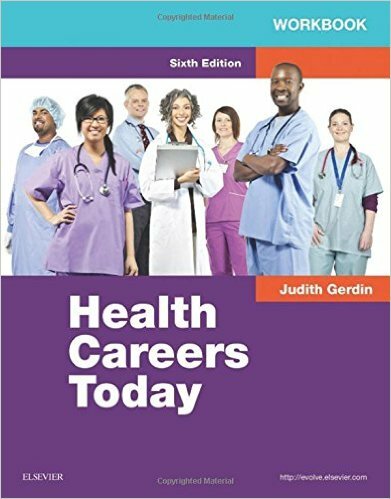 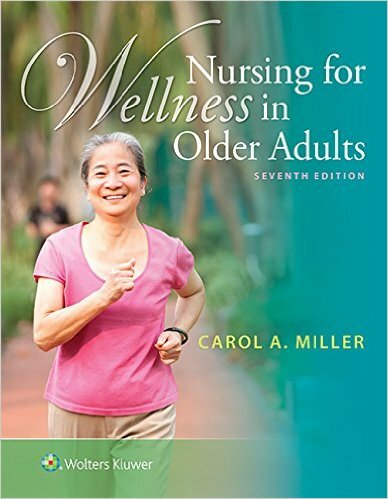 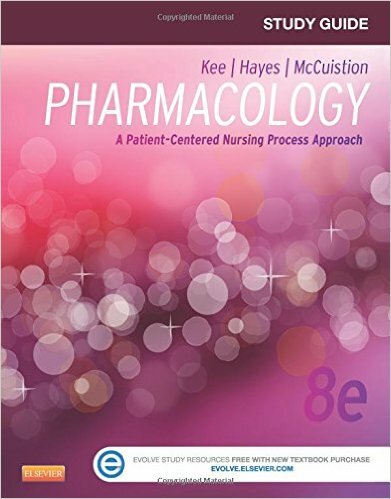 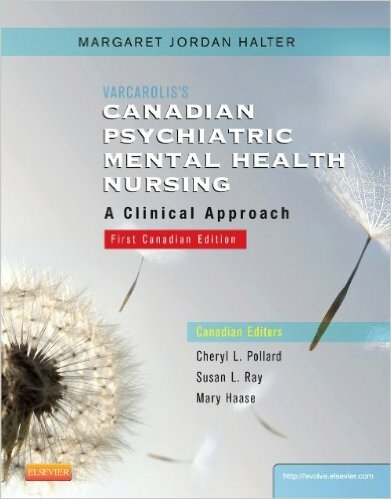 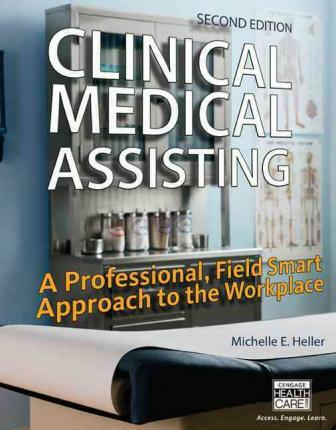 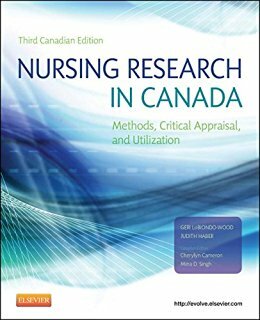 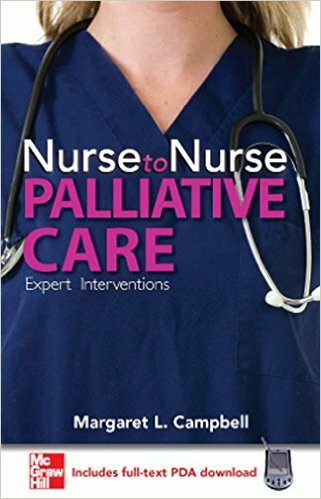 Chapters include: symptoms common in serious illness, pediatric palliative care, spiritual and existential issues, issues around the role and function of the advanced practice nurse (APN), reimbursement, and nursing leadership on palliative care teams. 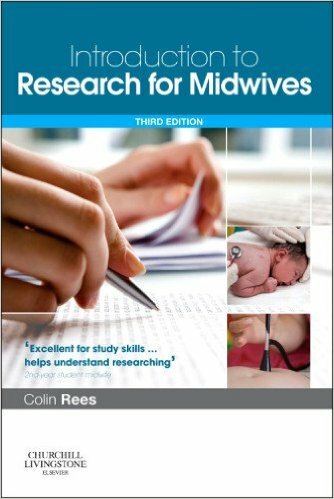 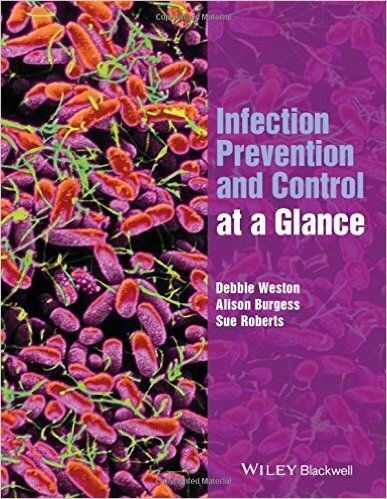 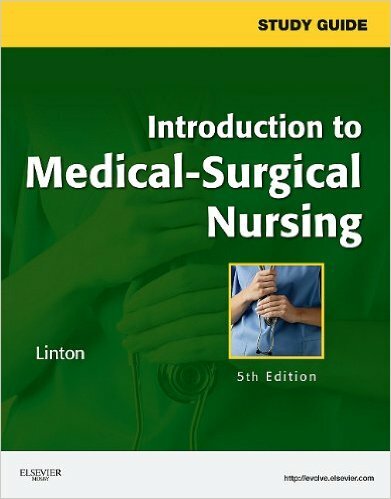 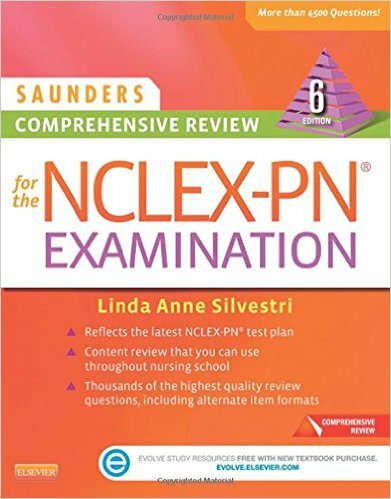 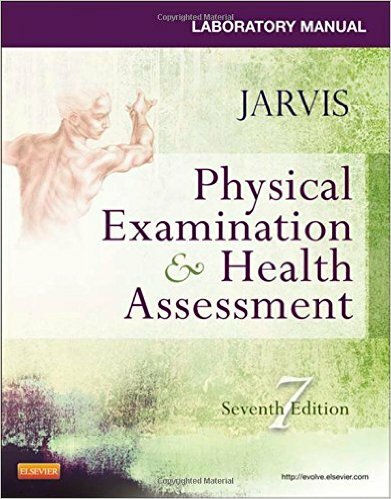 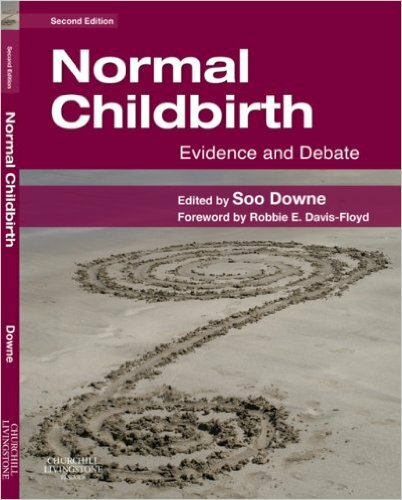 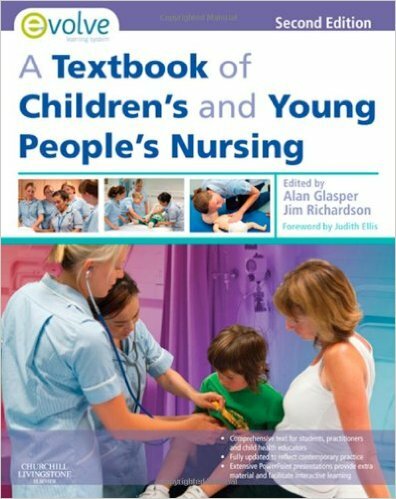 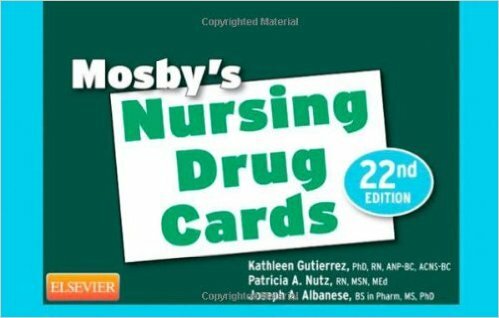 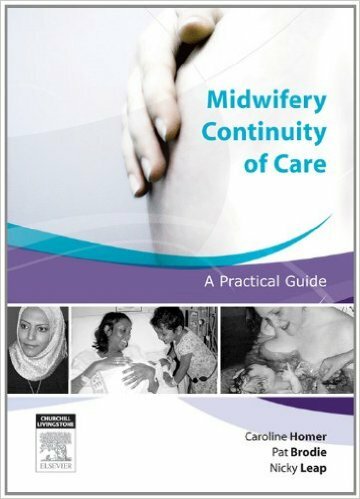 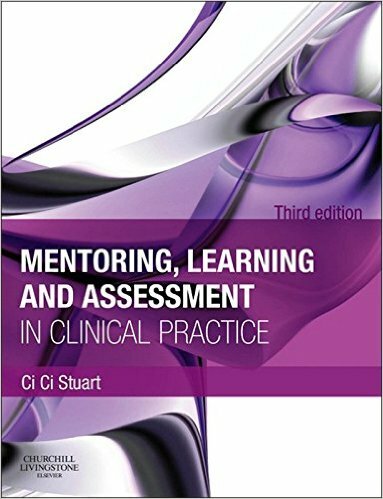 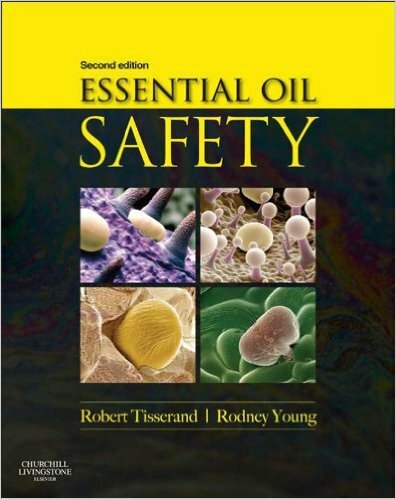 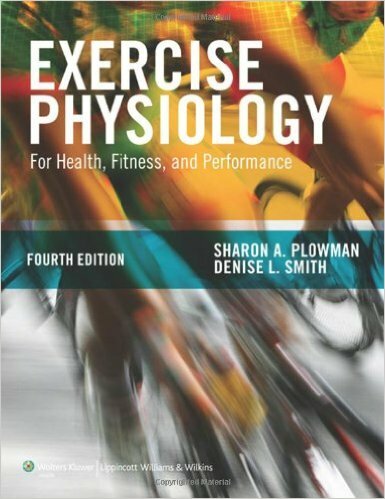 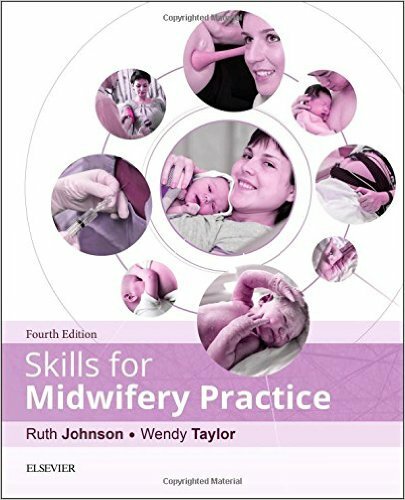 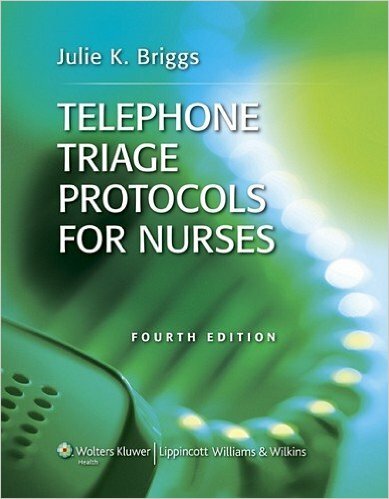 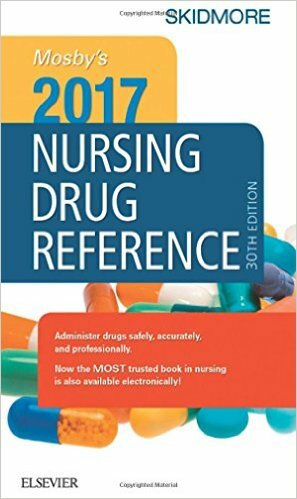 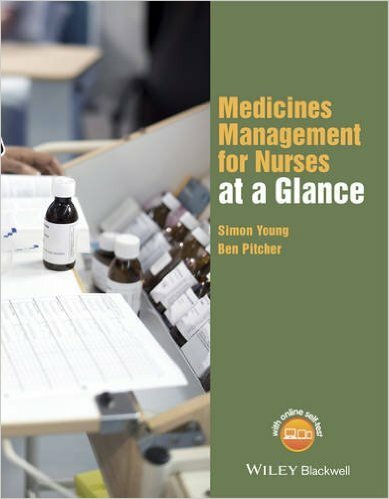 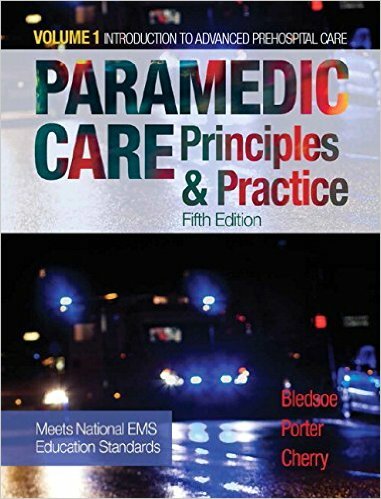 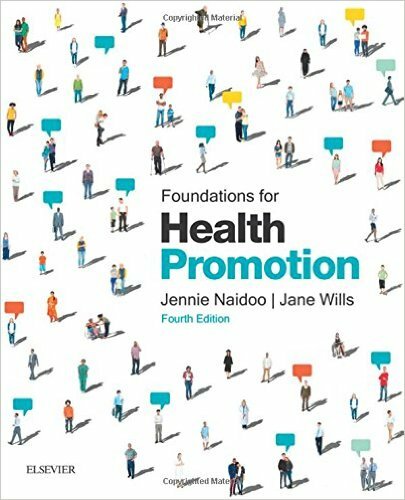 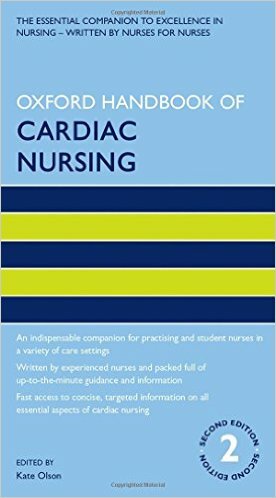 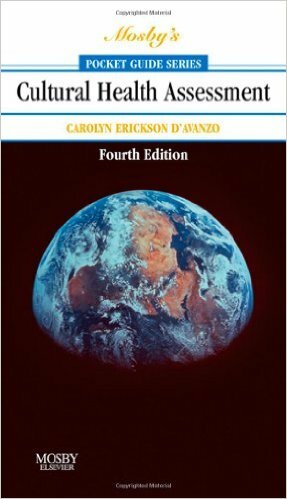 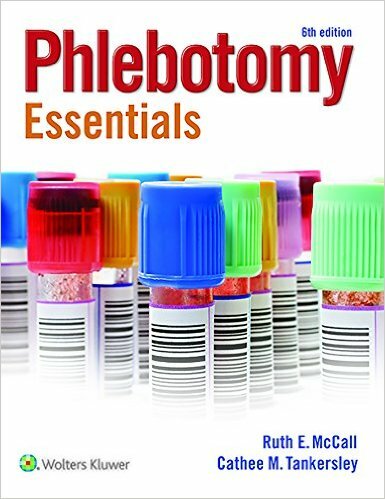 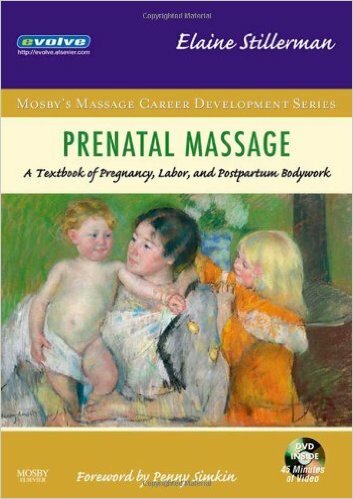 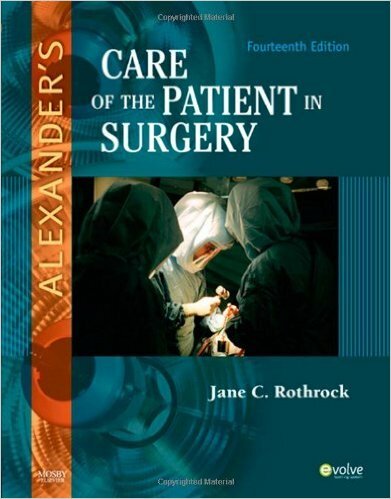 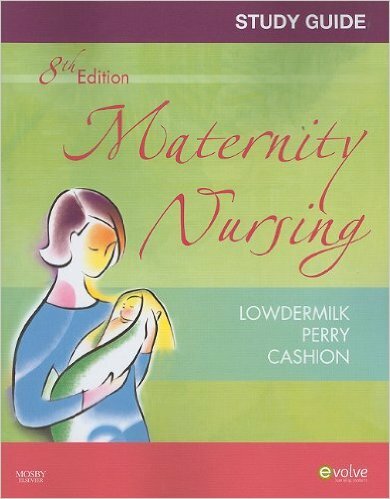 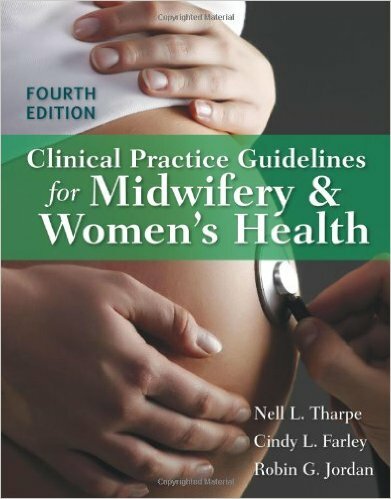 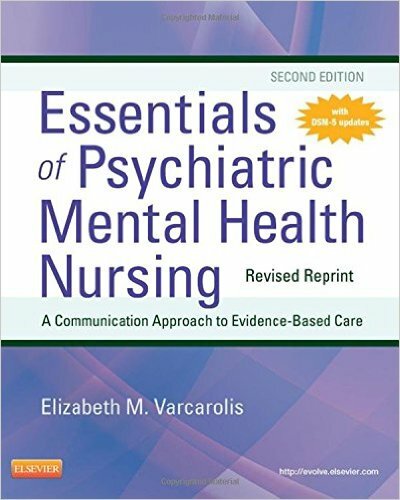 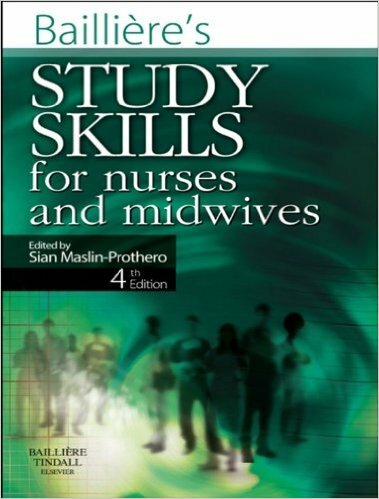 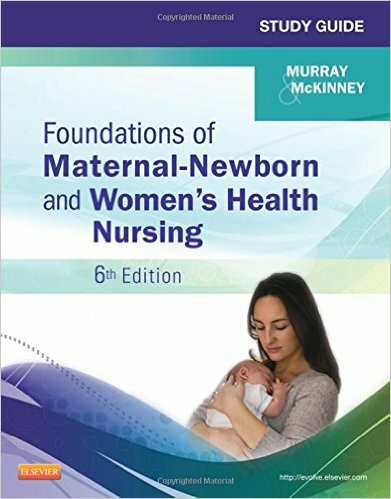 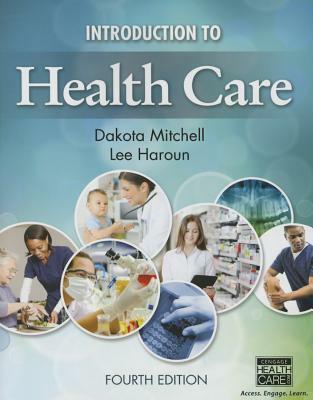 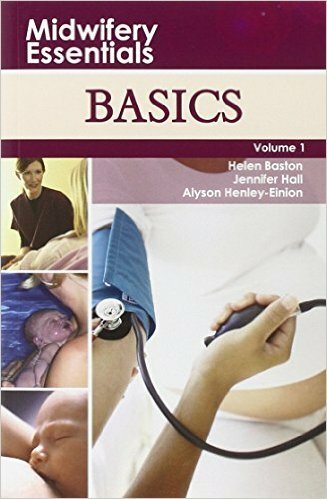 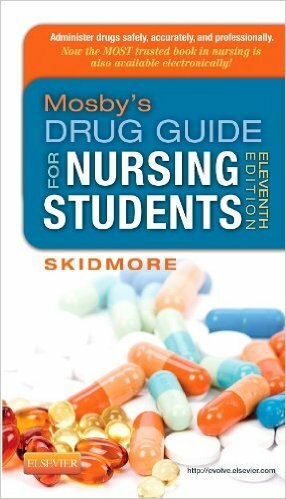 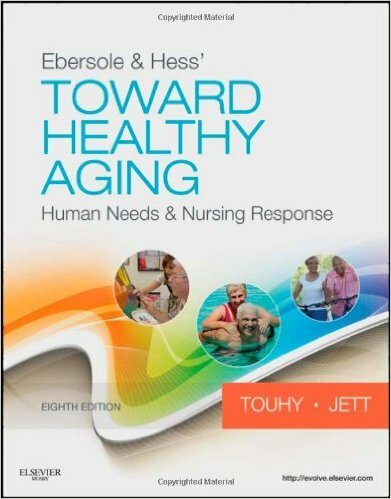 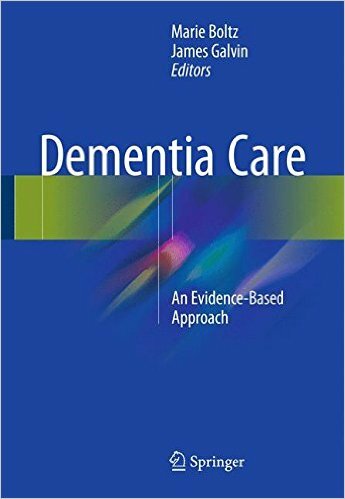 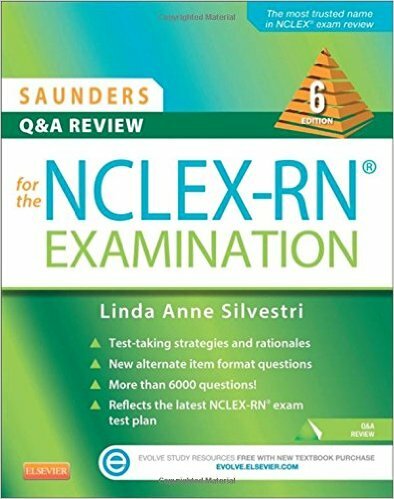 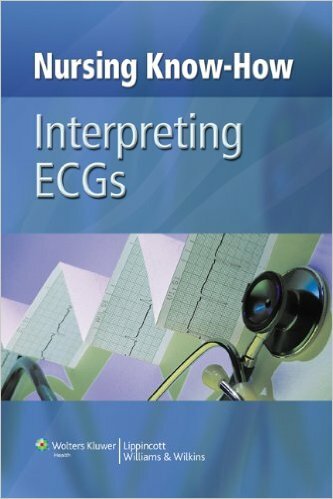 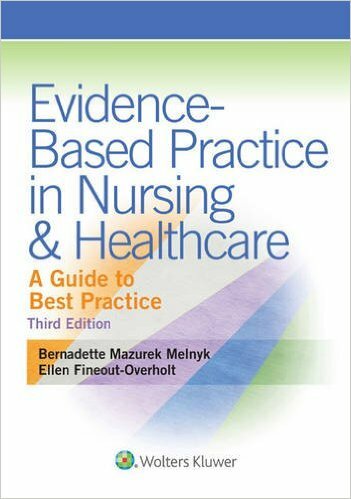 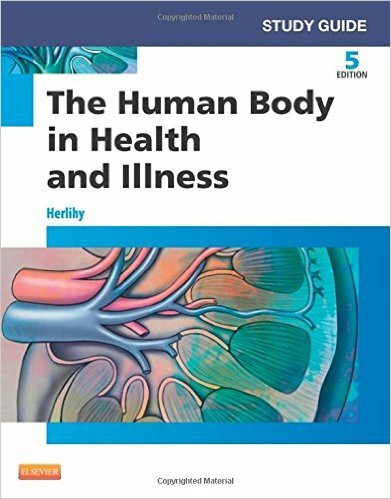 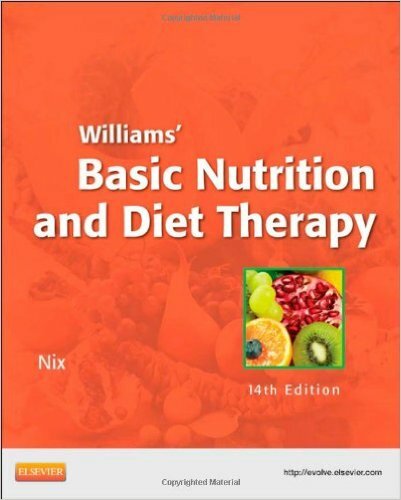 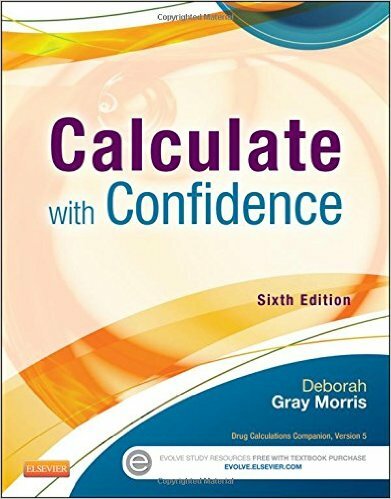 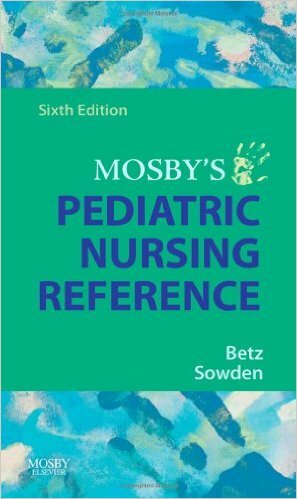 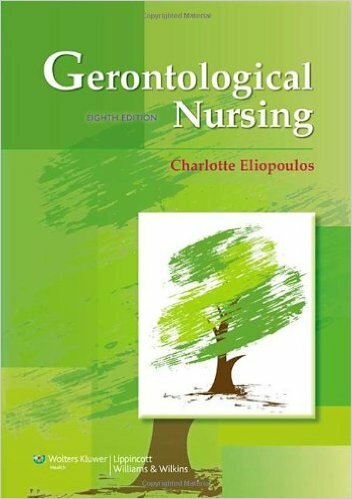 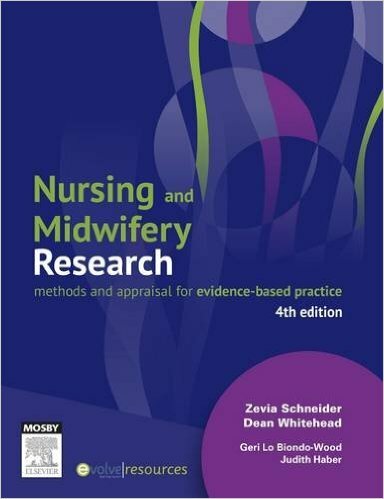 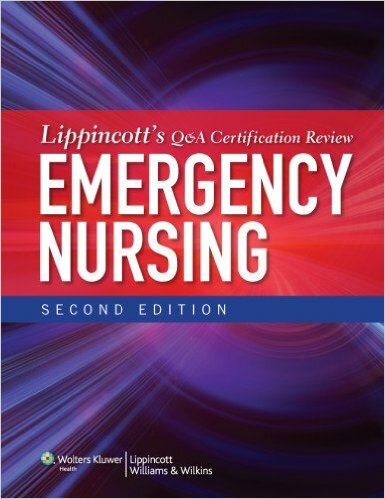 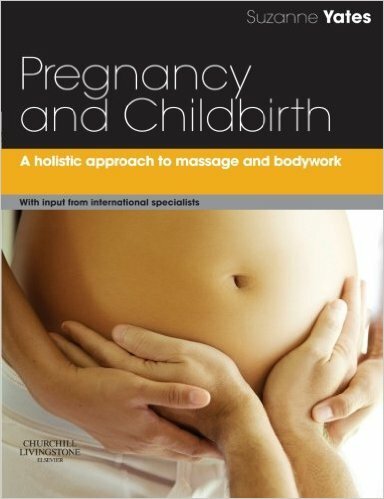 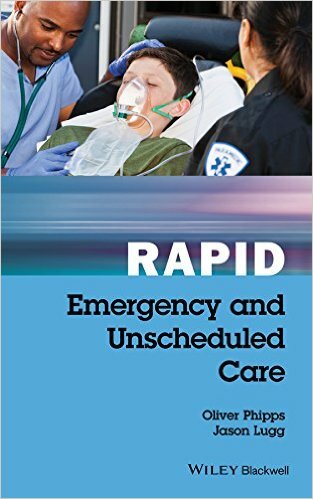 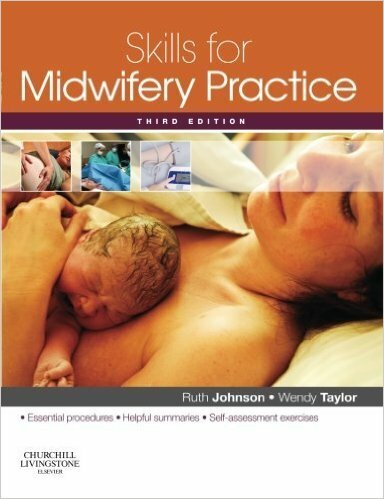 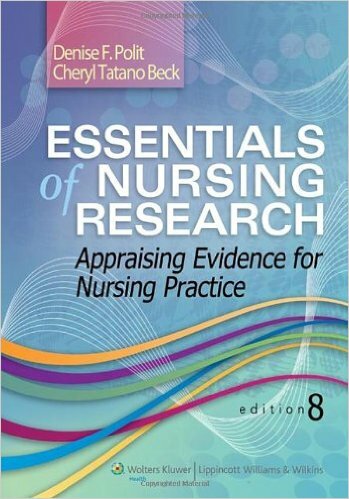 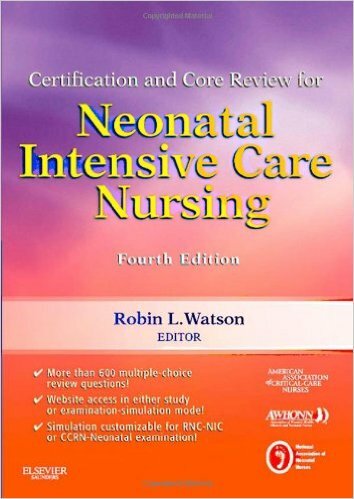 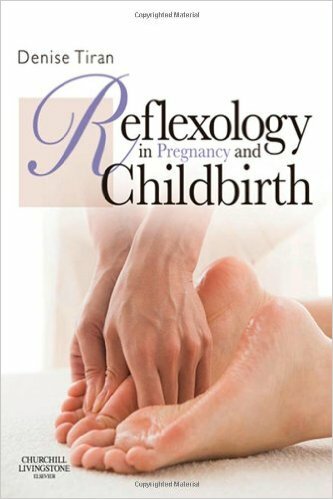 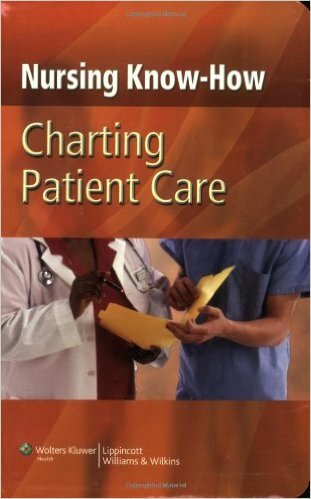 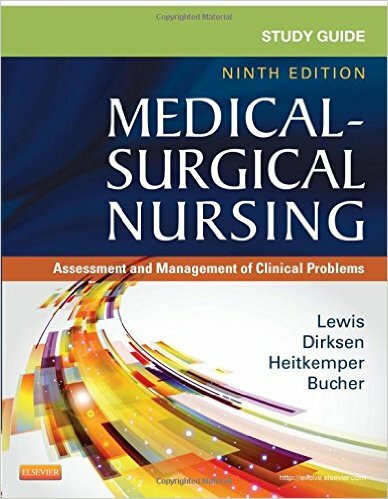 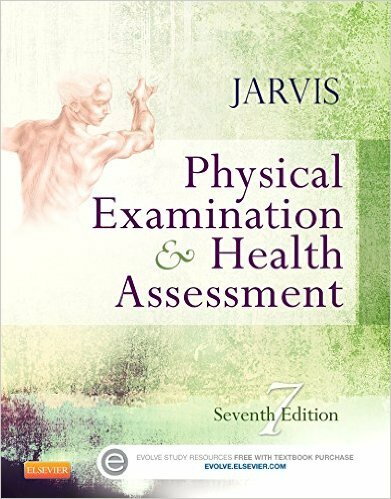 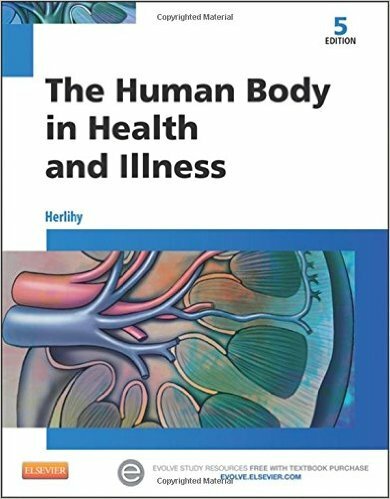 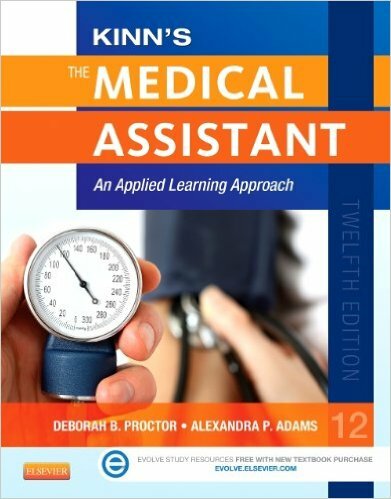 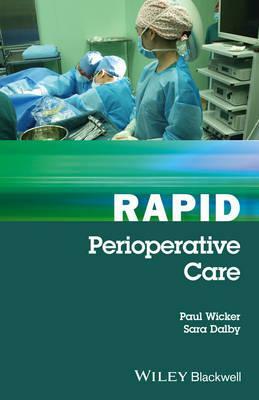 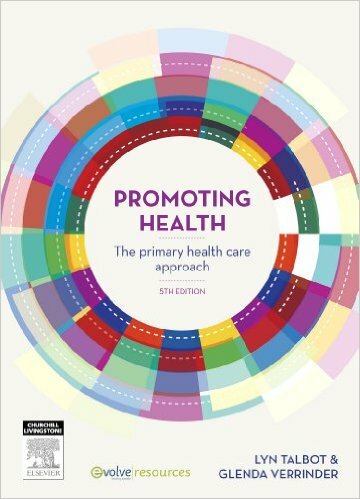 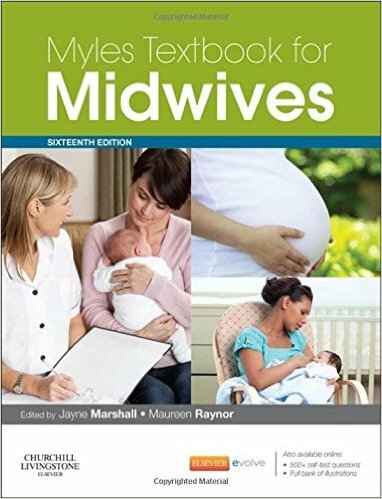 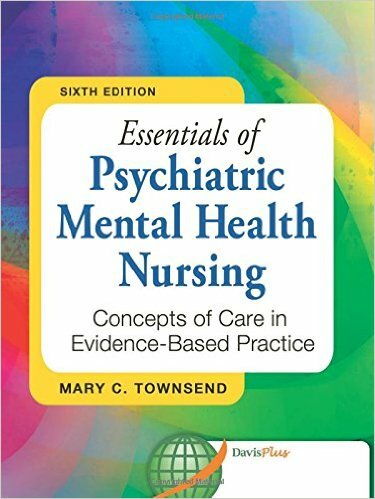 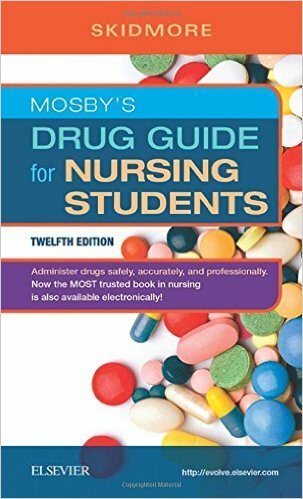 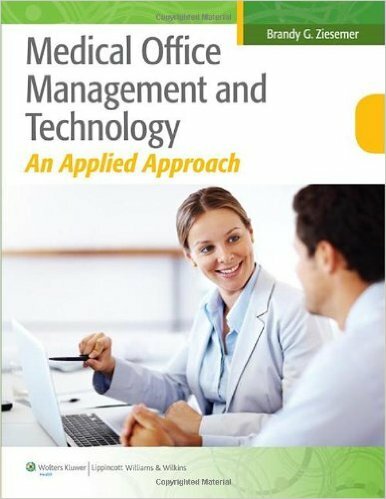 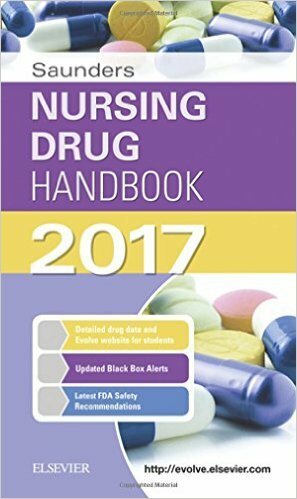 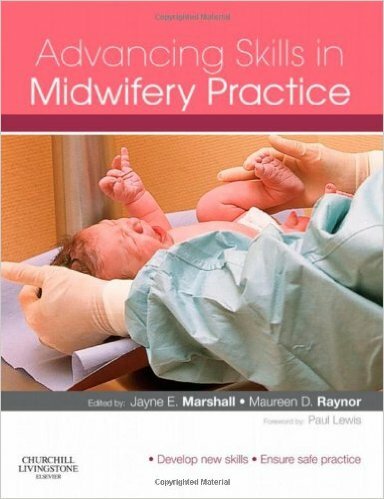 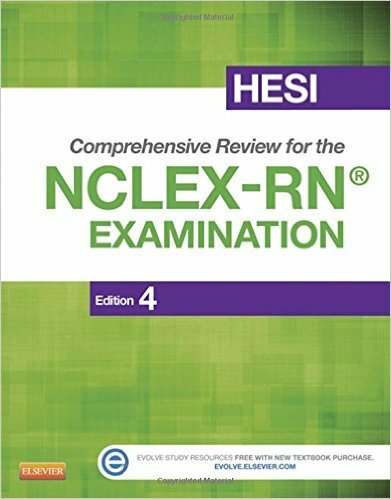 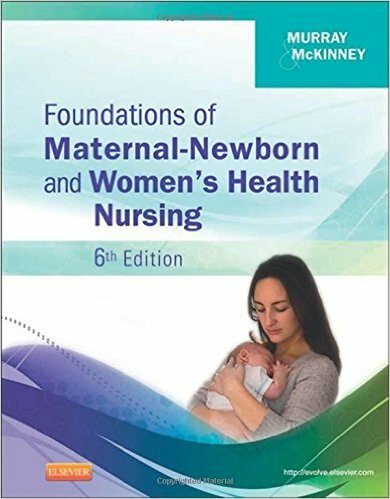 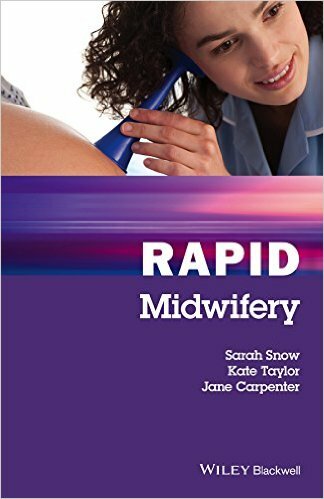 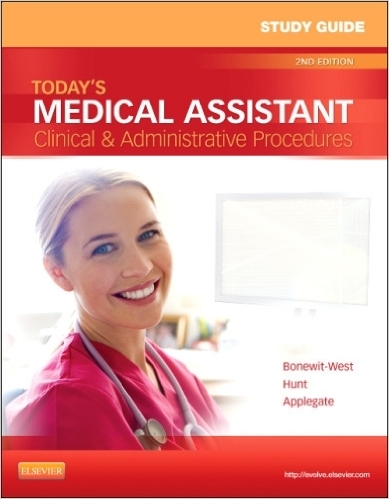 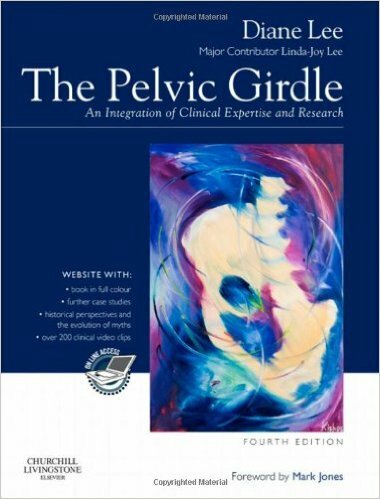 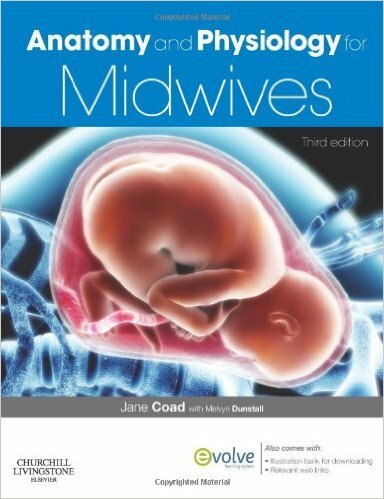 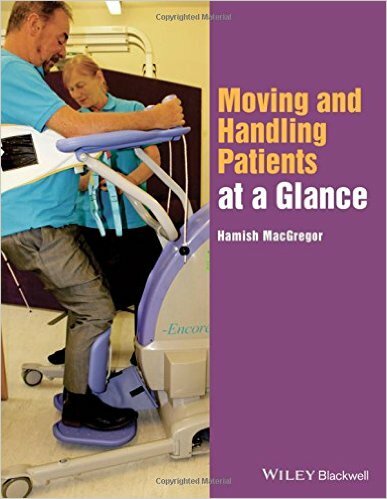 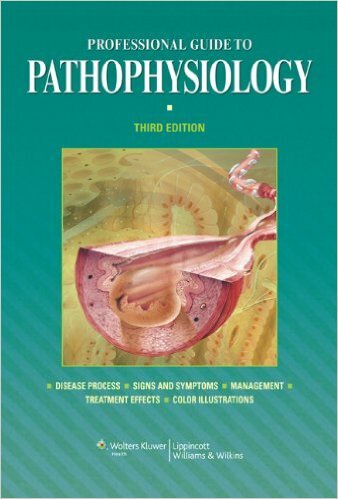 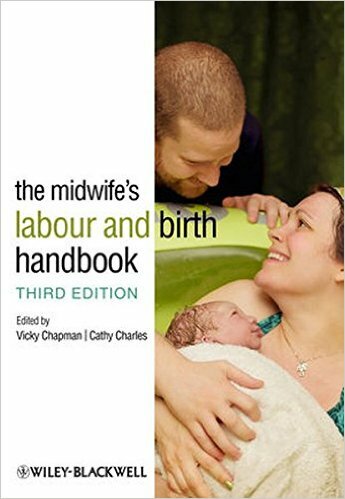 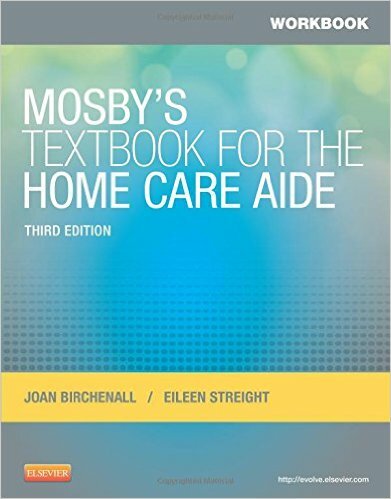 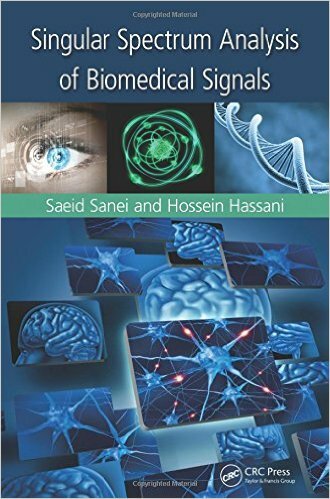 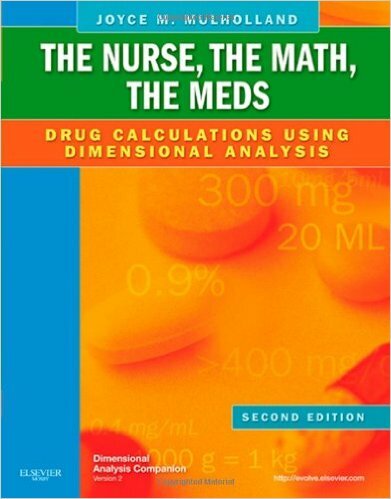 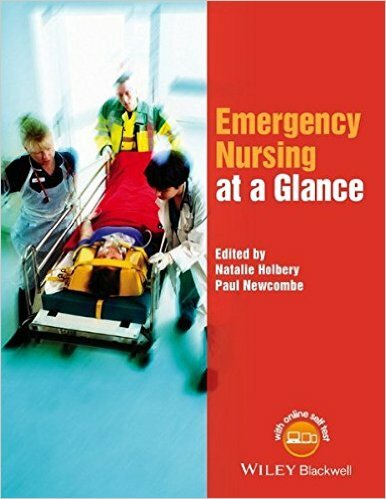 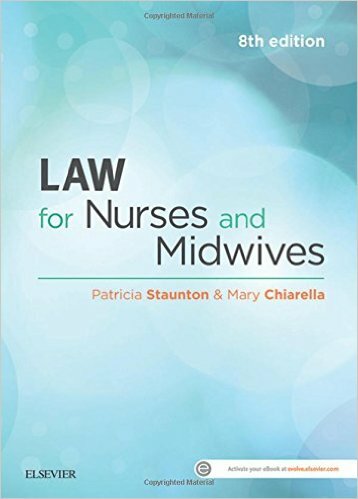 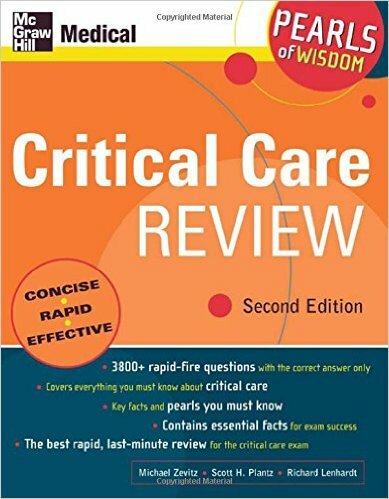 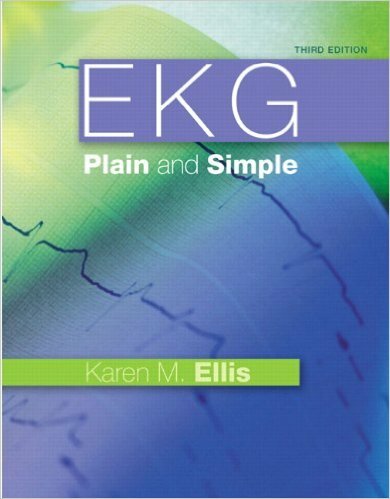 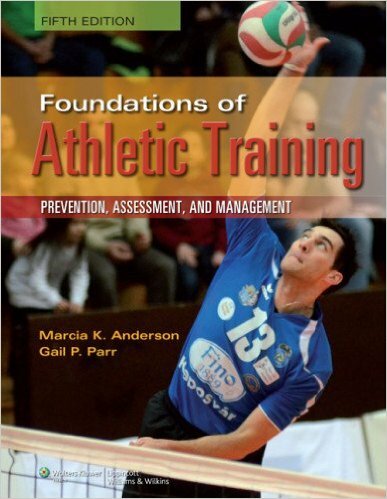 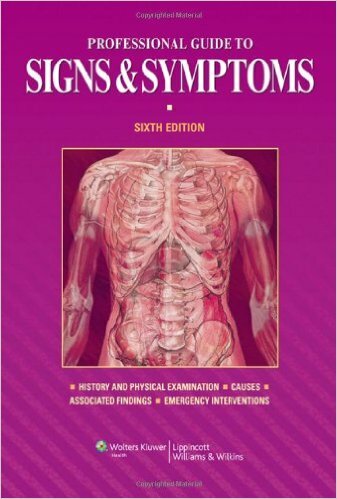 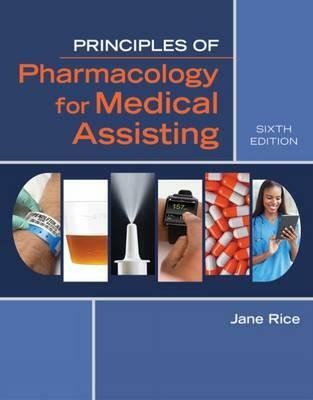 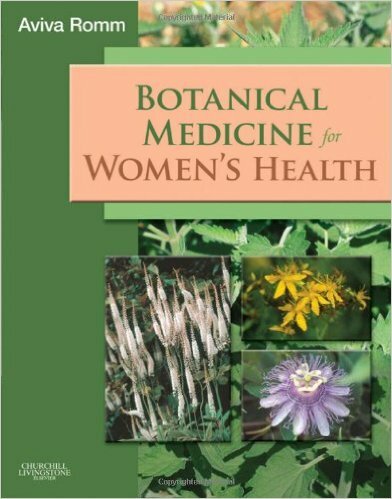 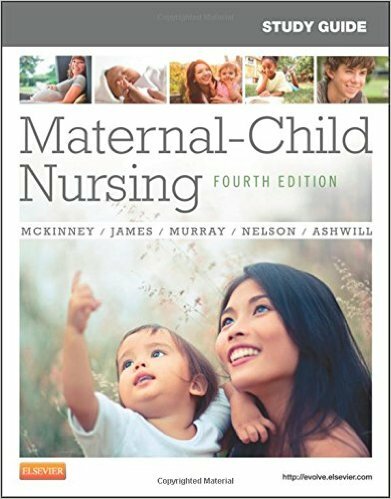 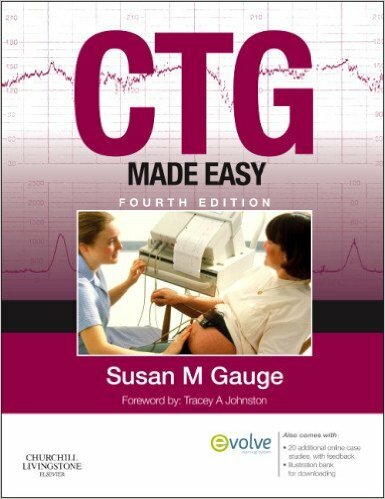 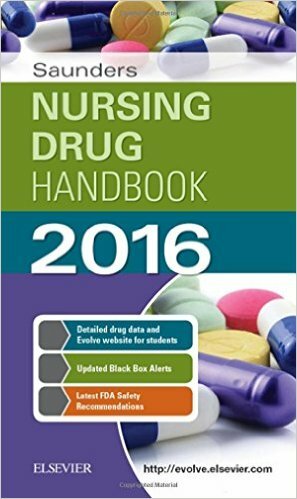 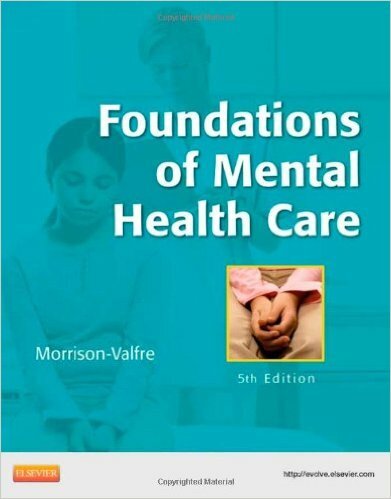 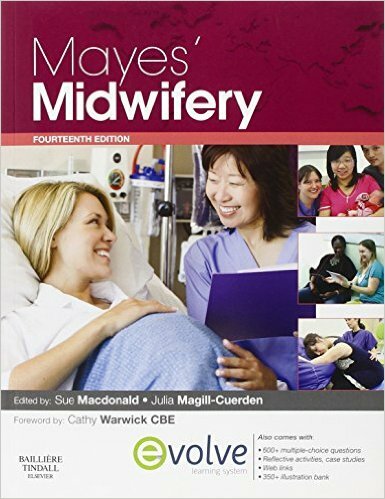 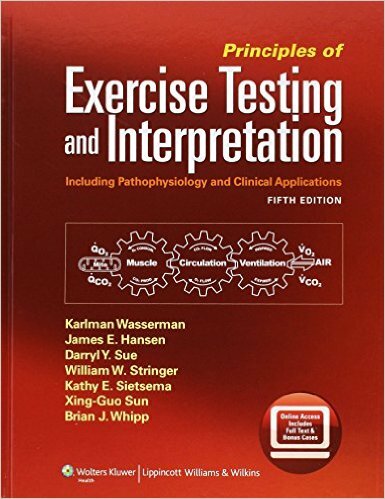 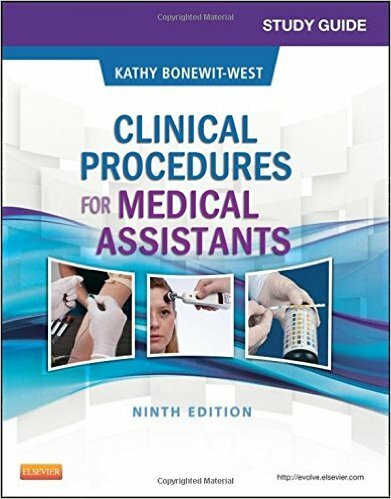 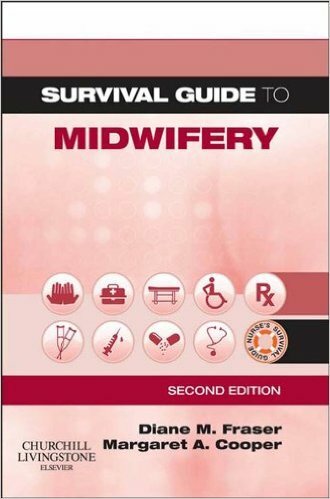 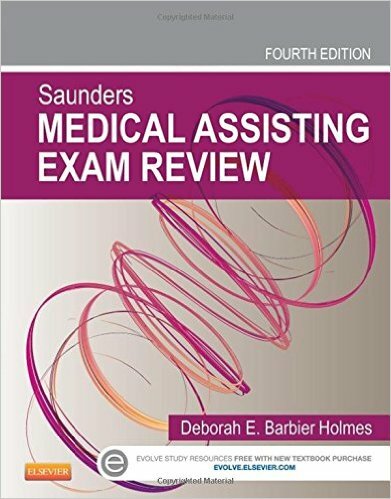 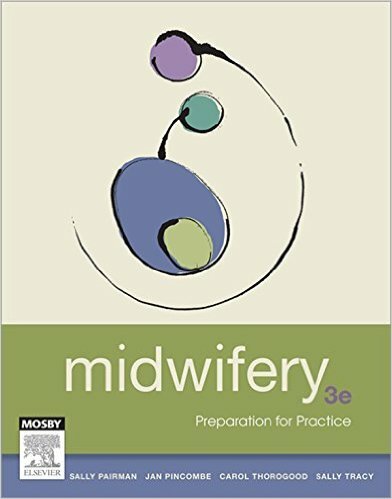 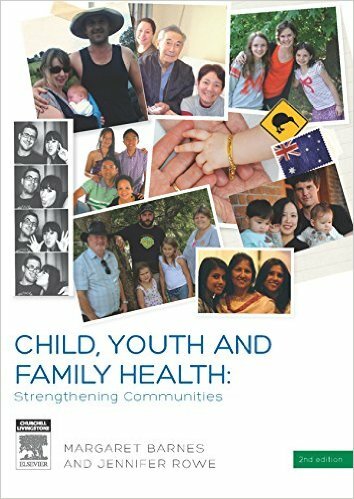 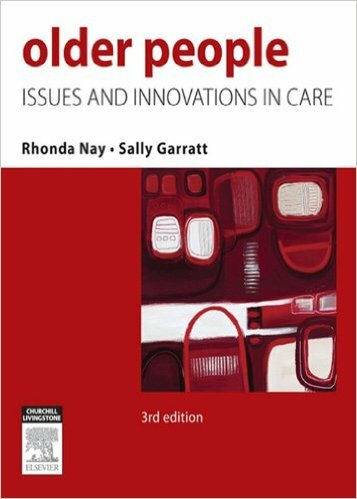 Each chapter contains case examples and a strong evidence base to support the highest quality of care. 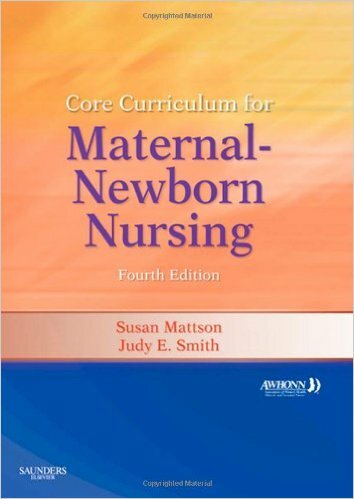 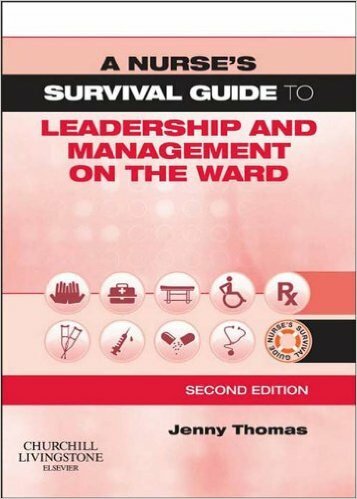 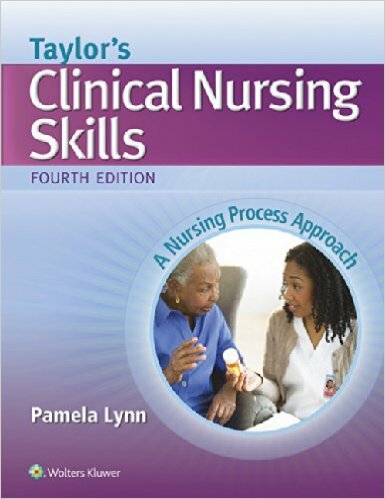 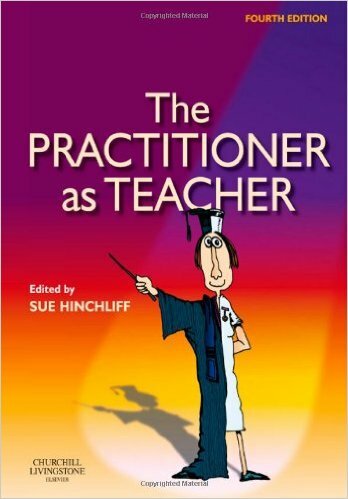 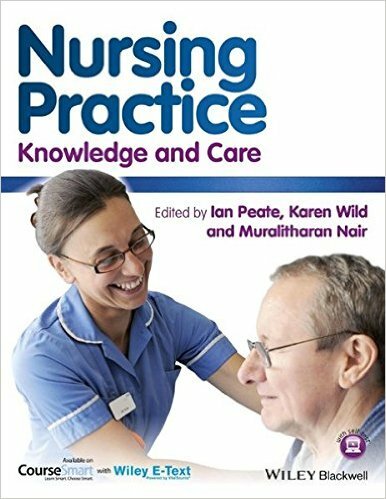 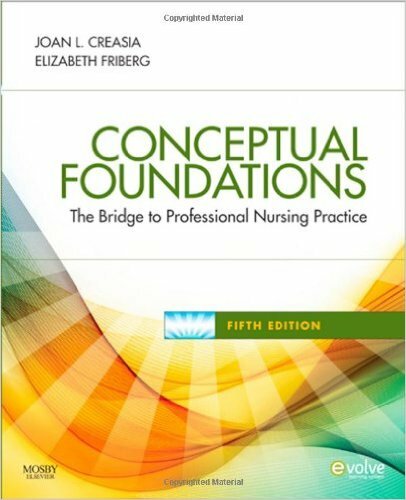 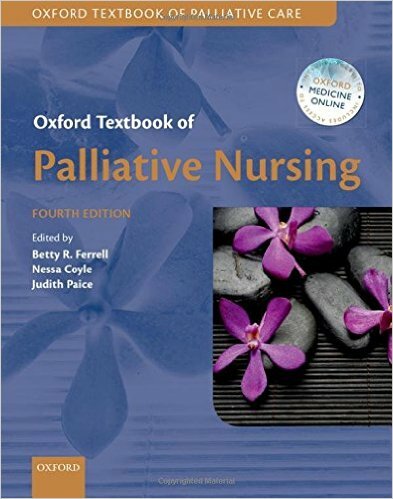 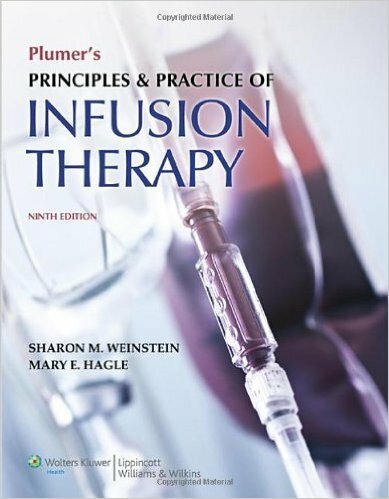 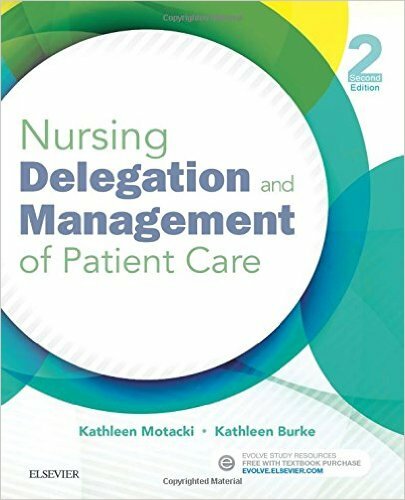 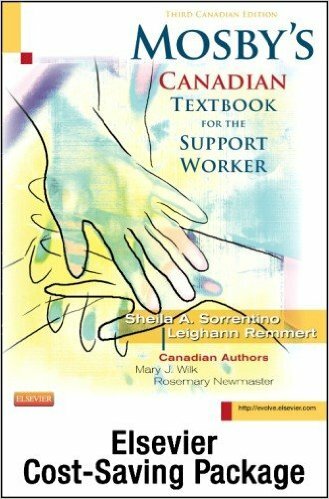 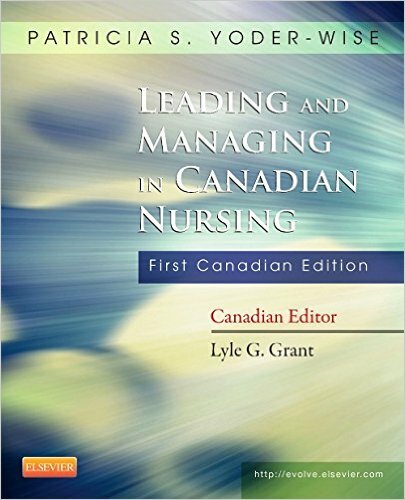 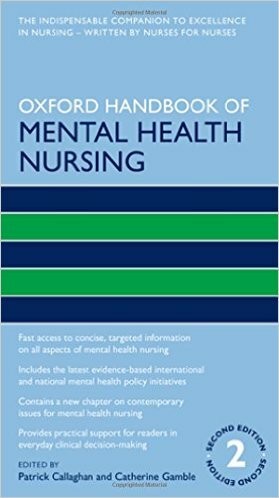 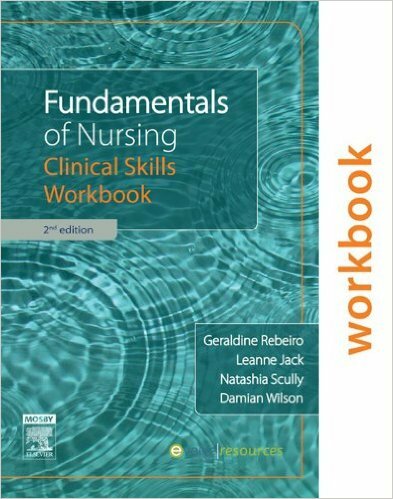 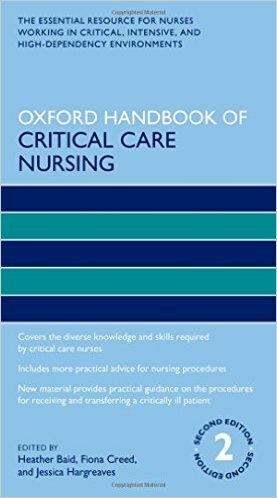 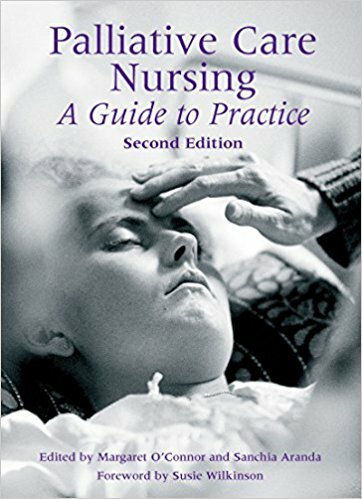 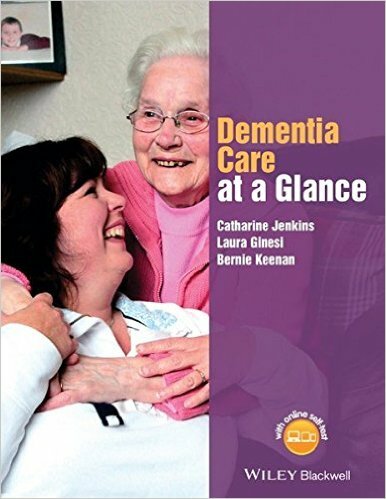 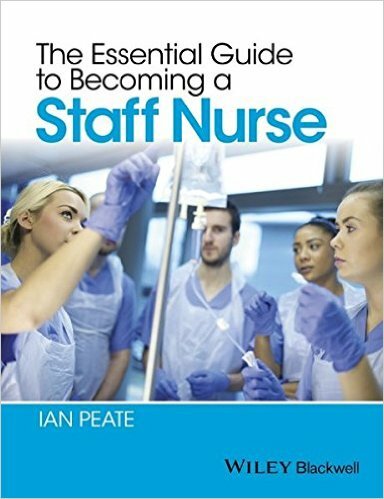 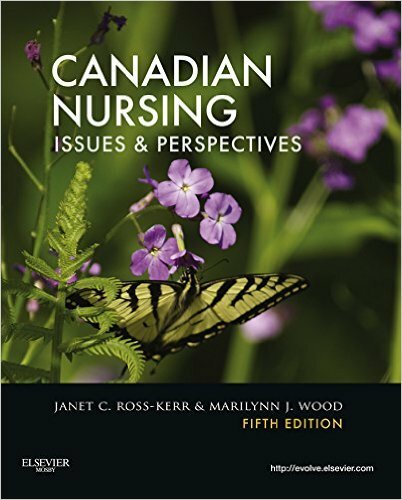 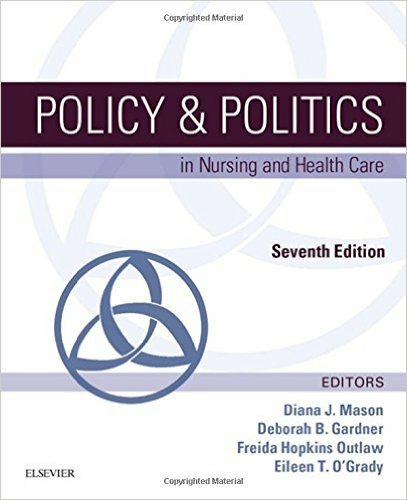 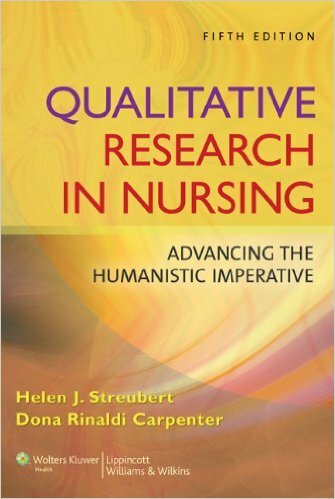 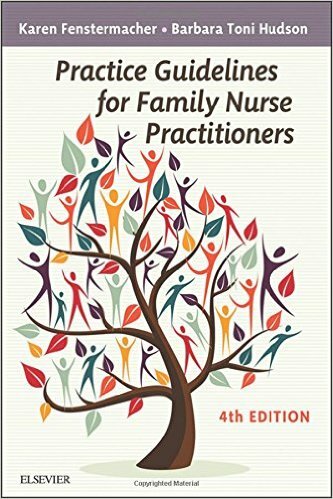 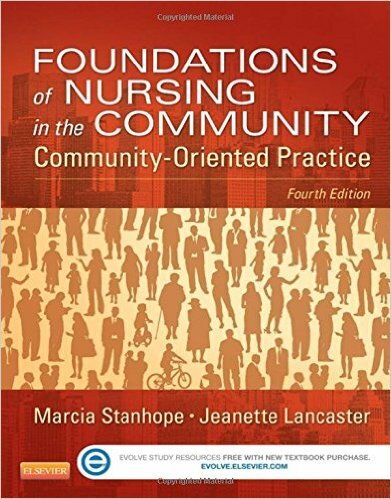 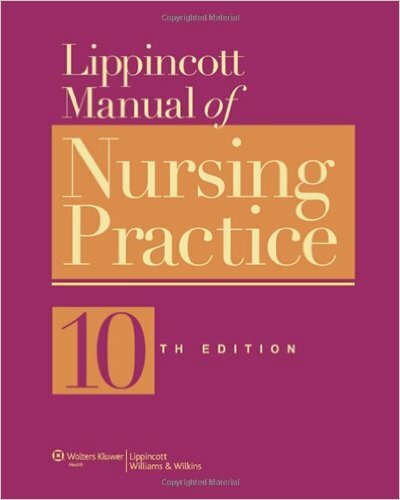 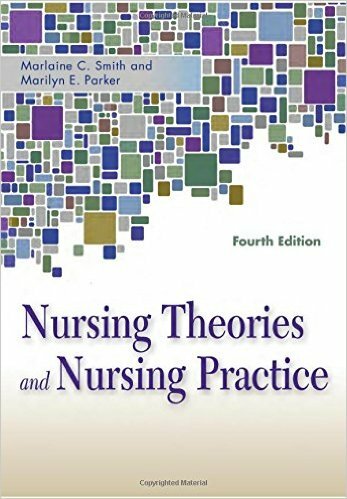 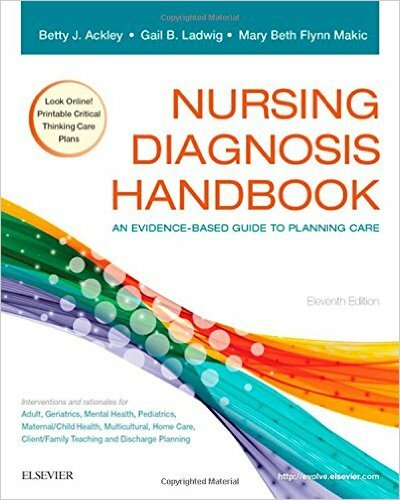 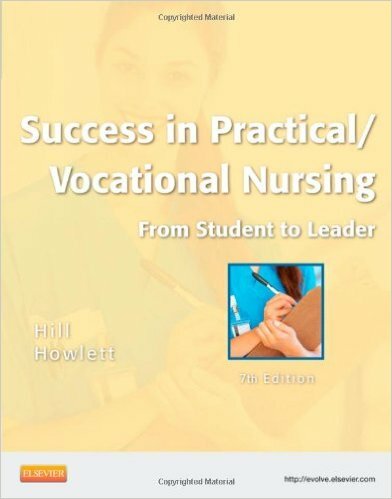 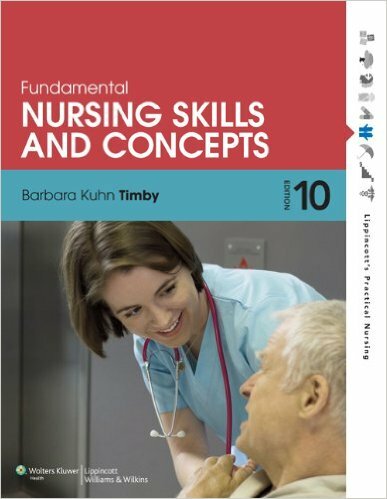 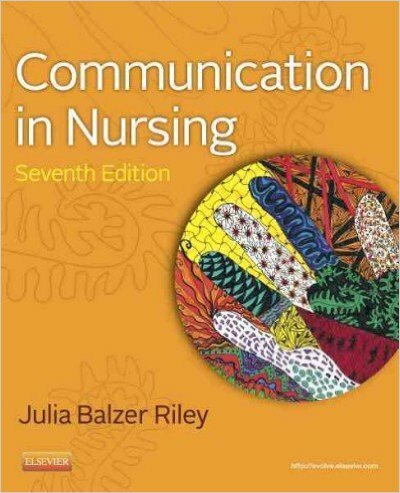 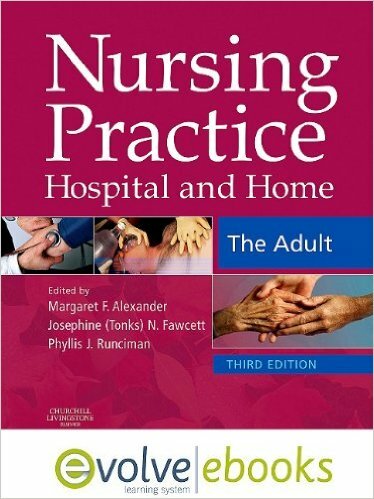 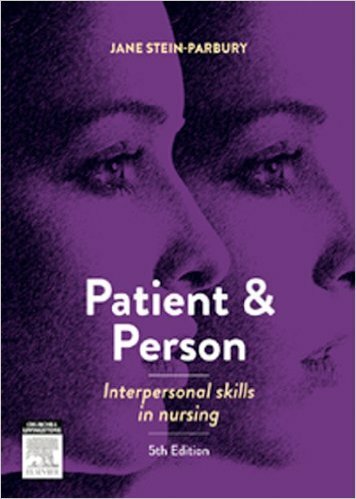 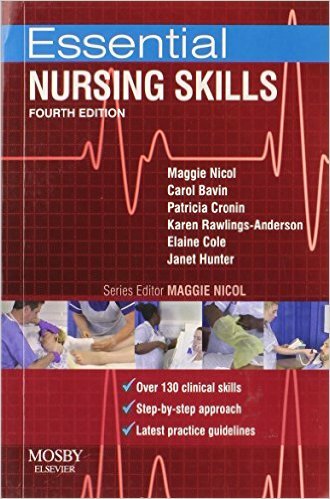 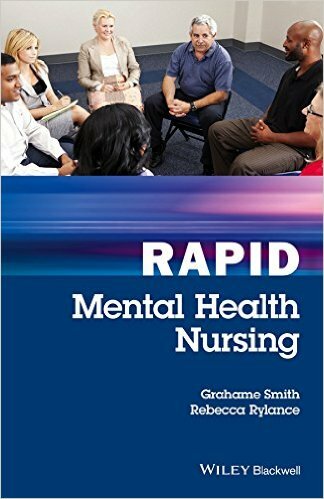 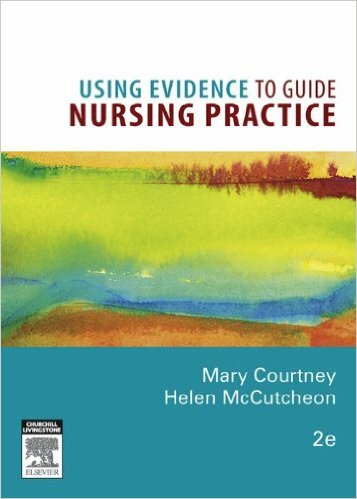 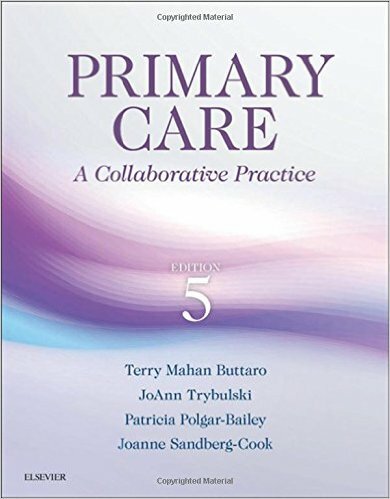 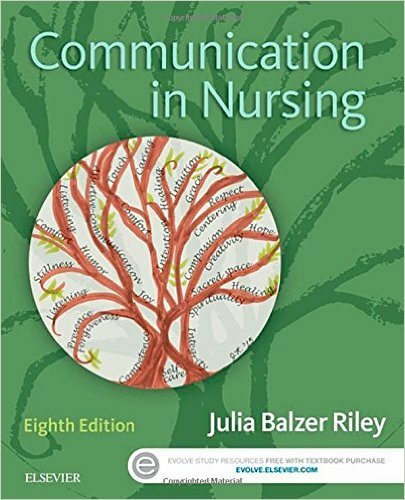 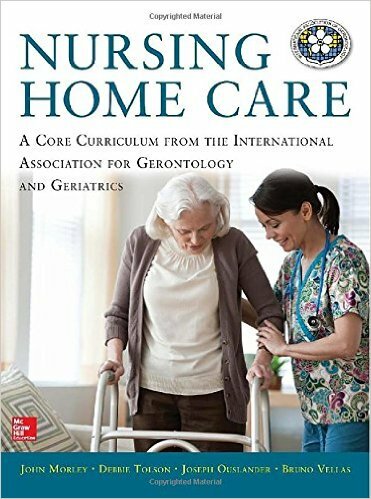 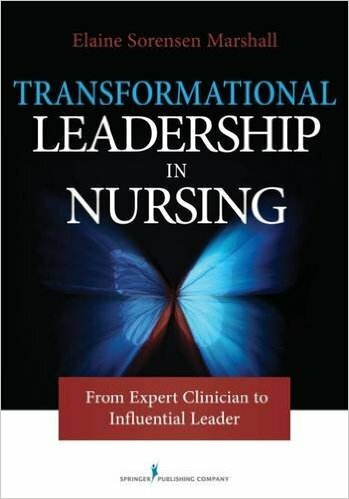 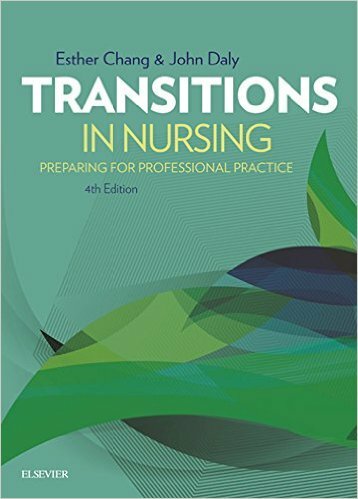 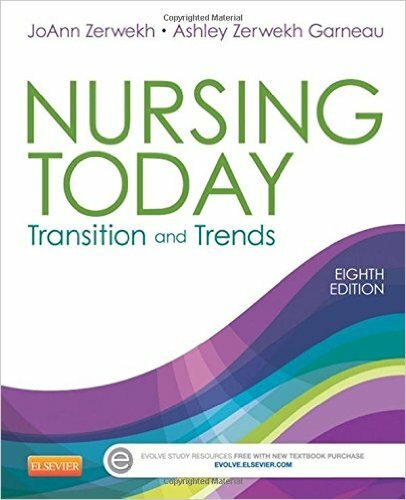 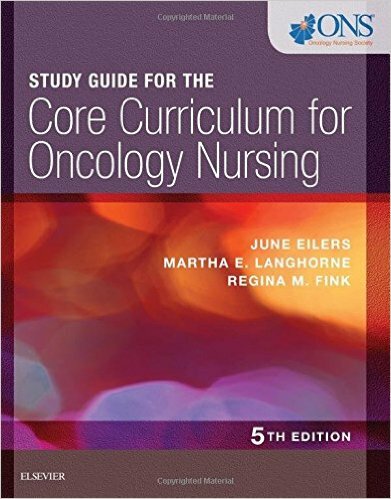 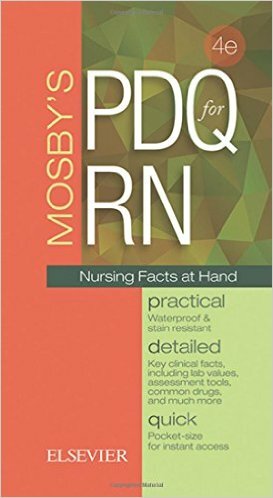 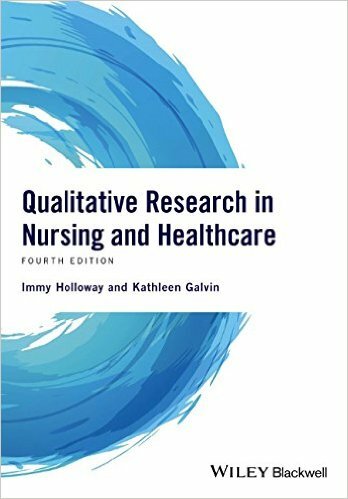 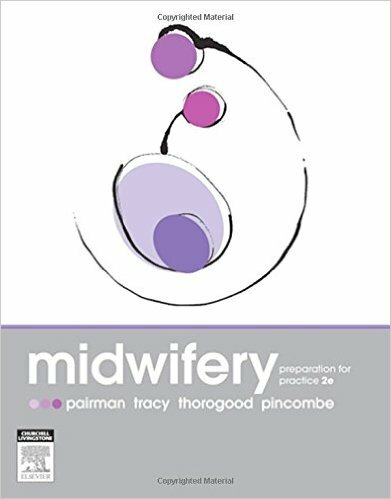 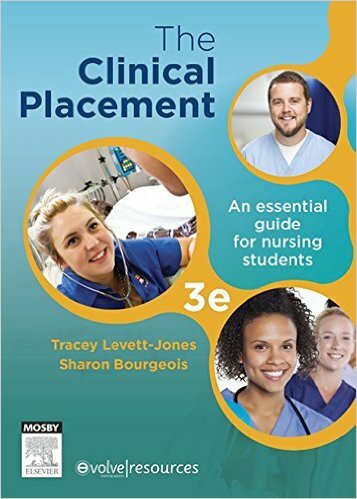 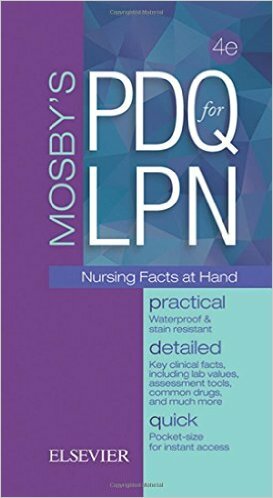 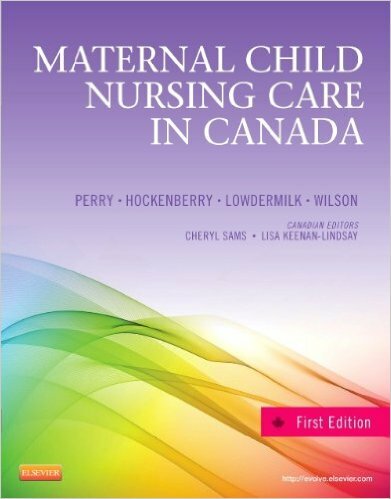 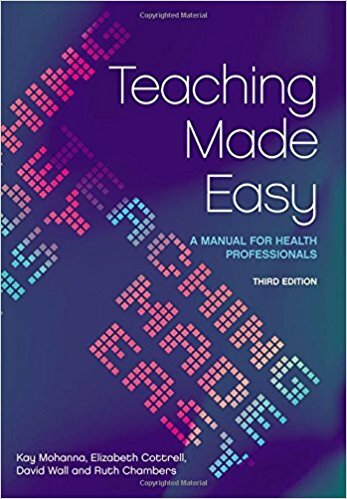 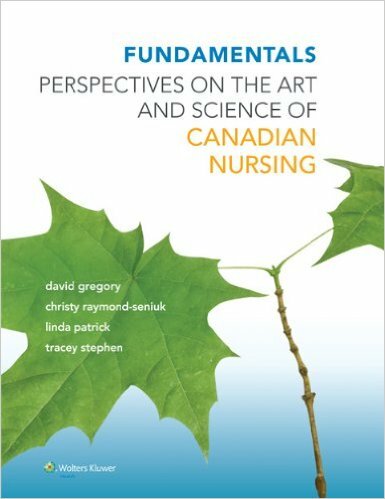 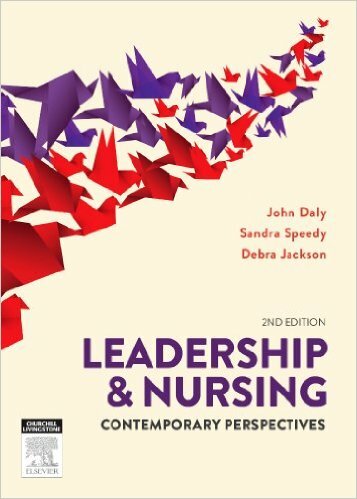 The text is written by leaders in the field and includes authors who have pioneered the role of the advanced practice nurse in palliative care. 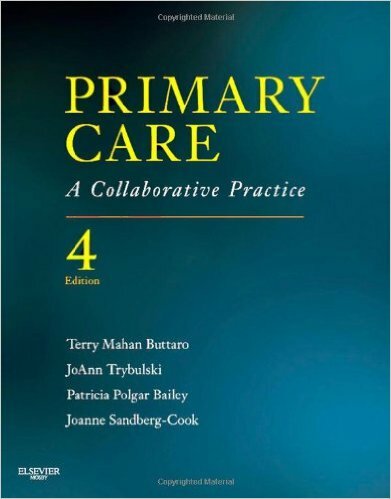 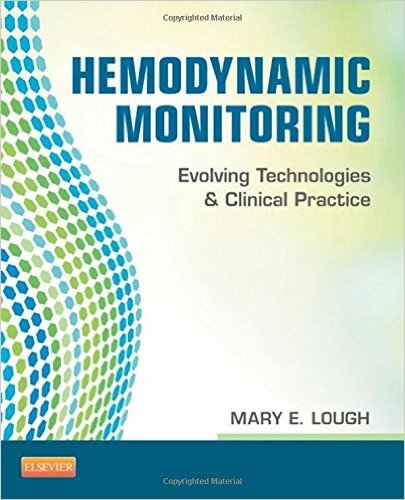 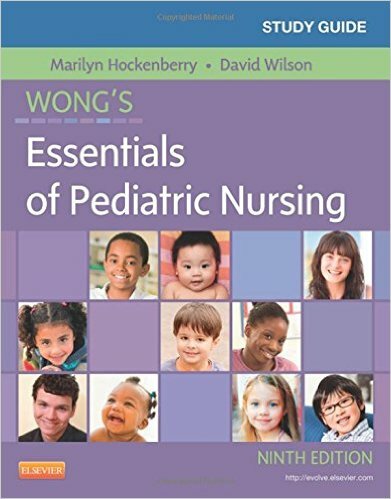 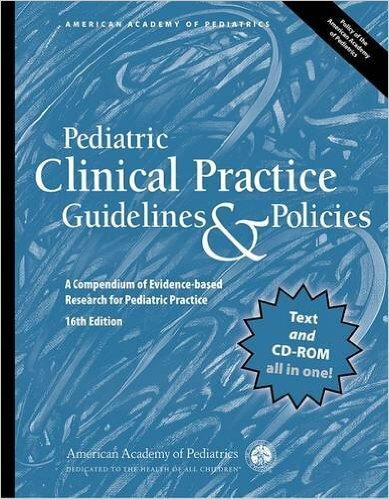 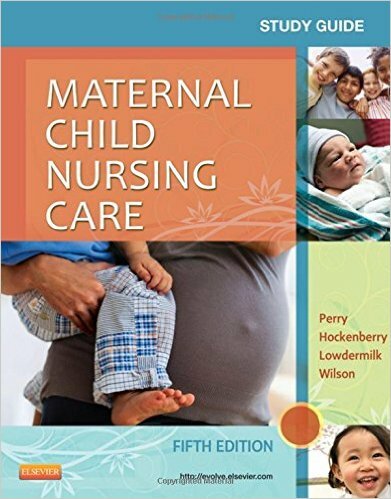 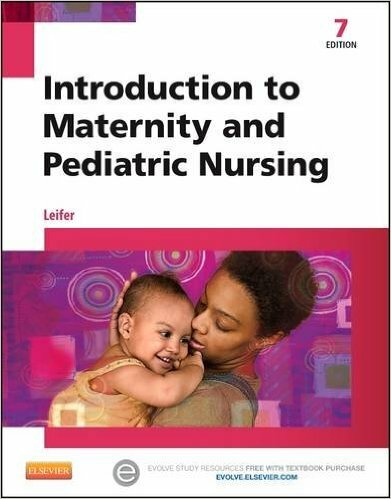 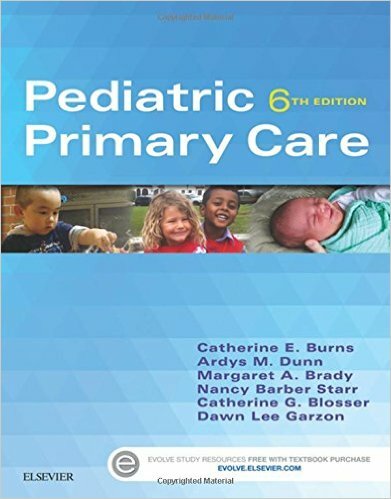 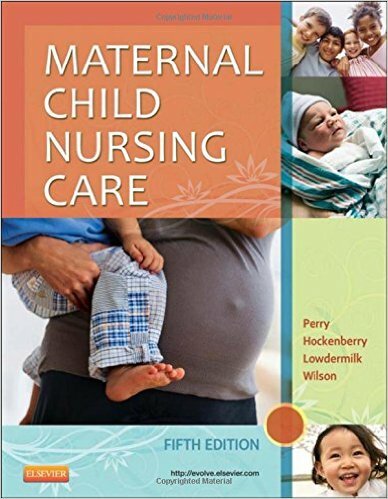 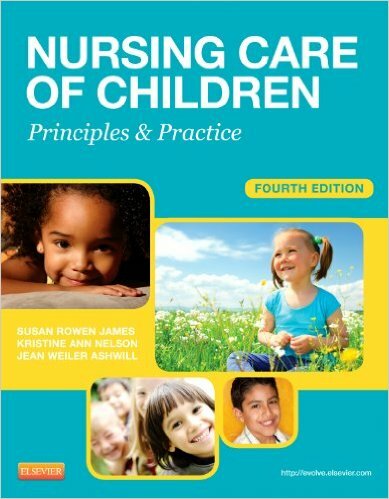 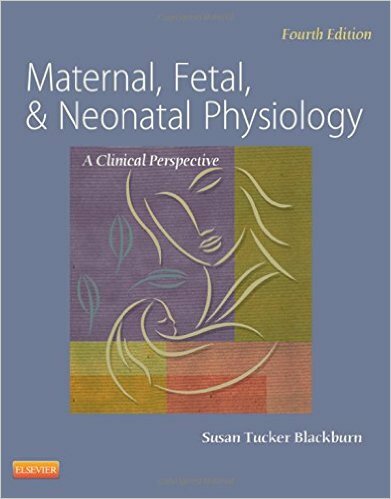 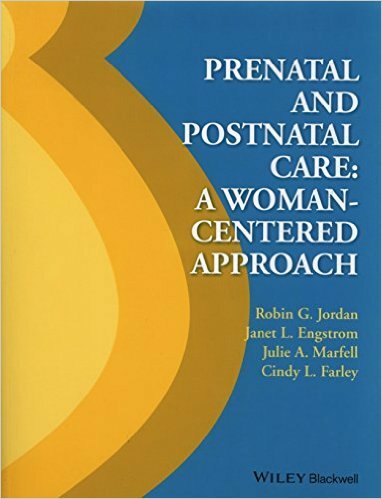 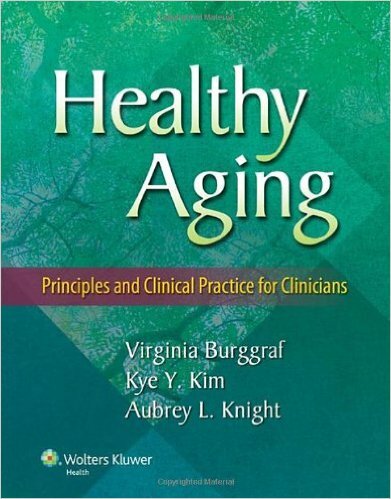 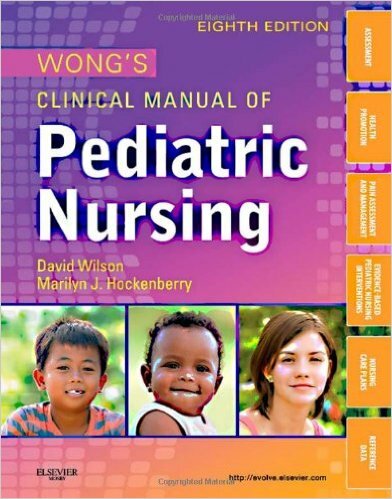 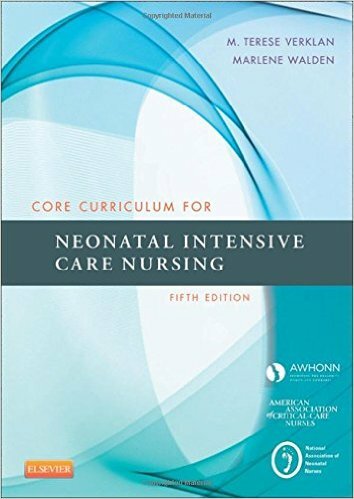 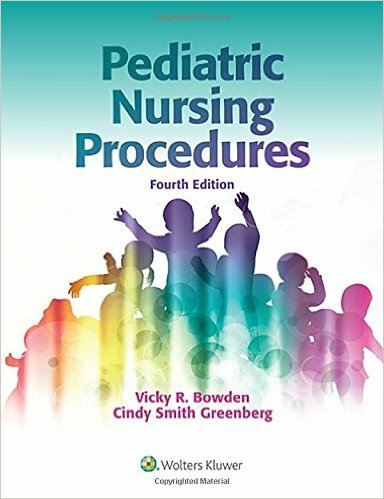 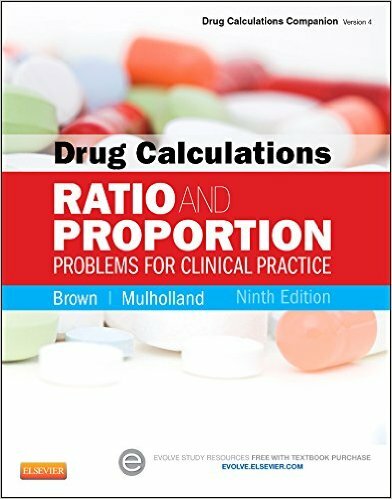 This volume offers advanced practice content and practical resources for clinical practice across all settings of care and encompassing all ages, from pediatrics to geriatrics.